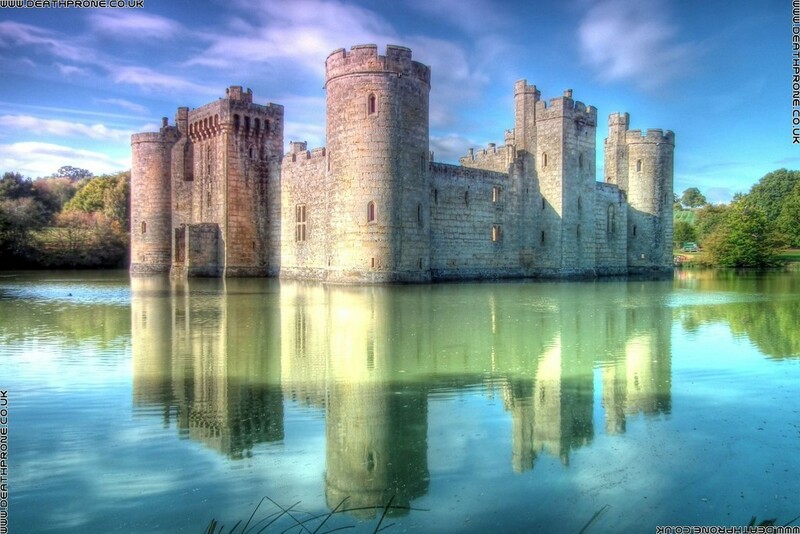 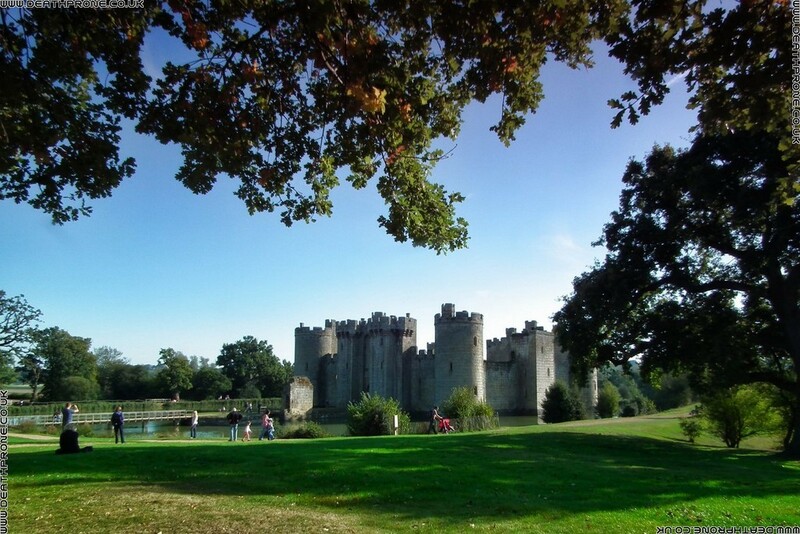 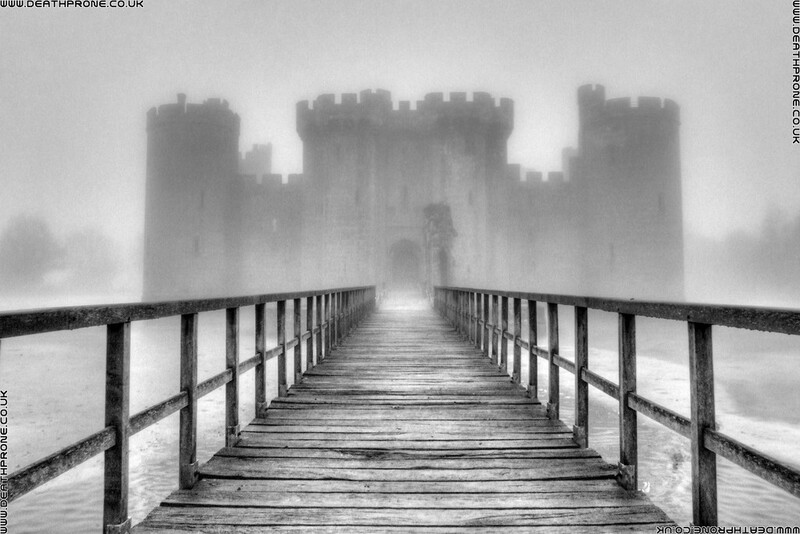 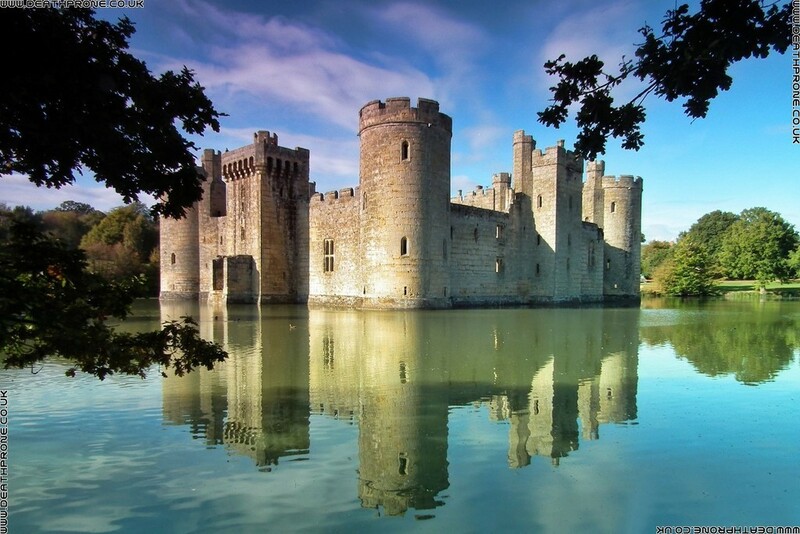 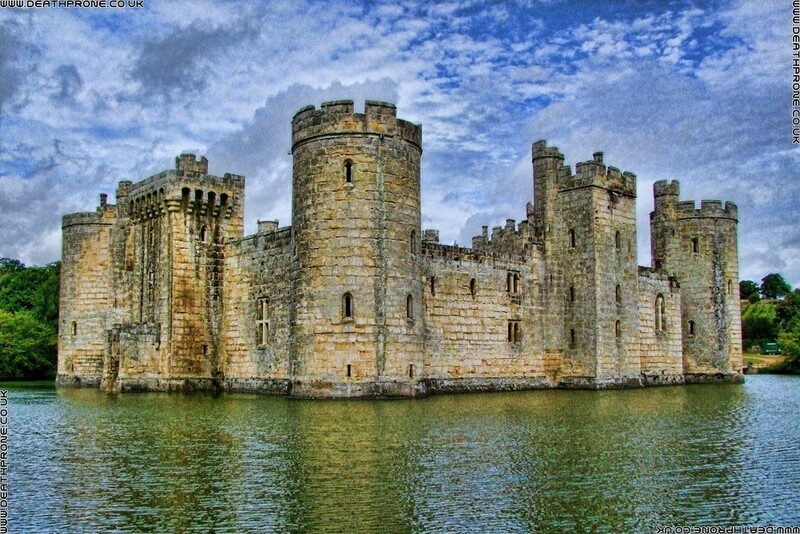 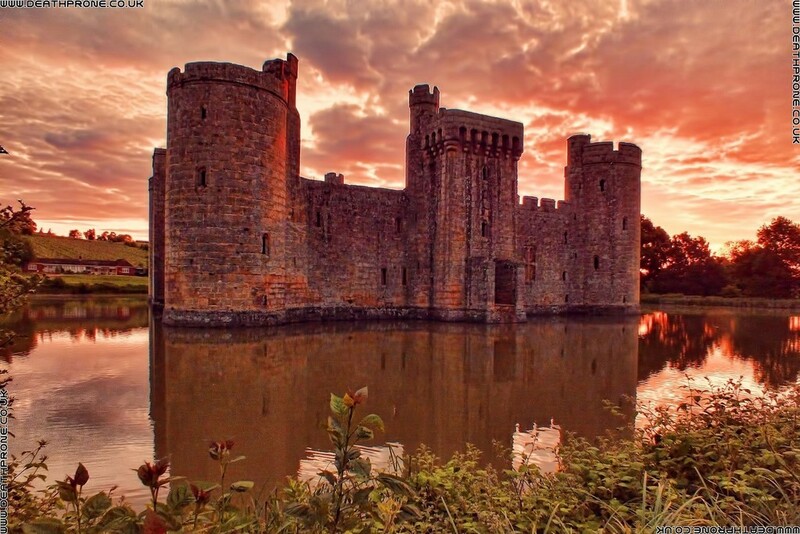 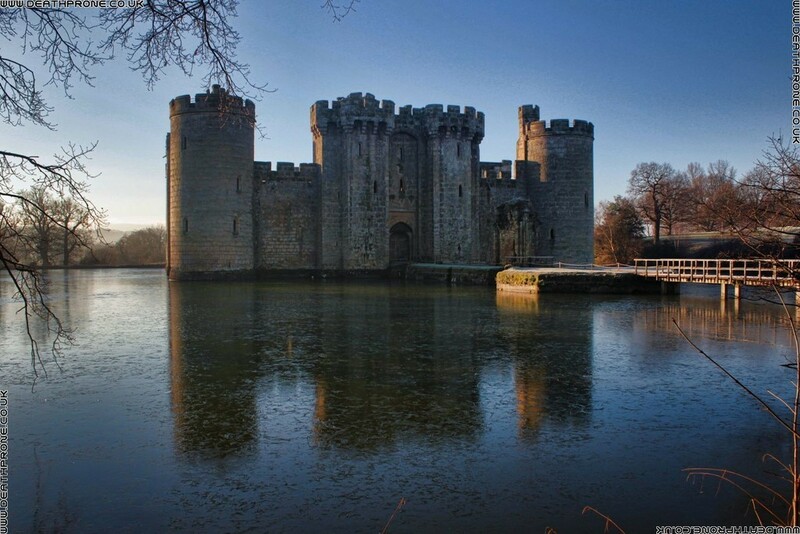 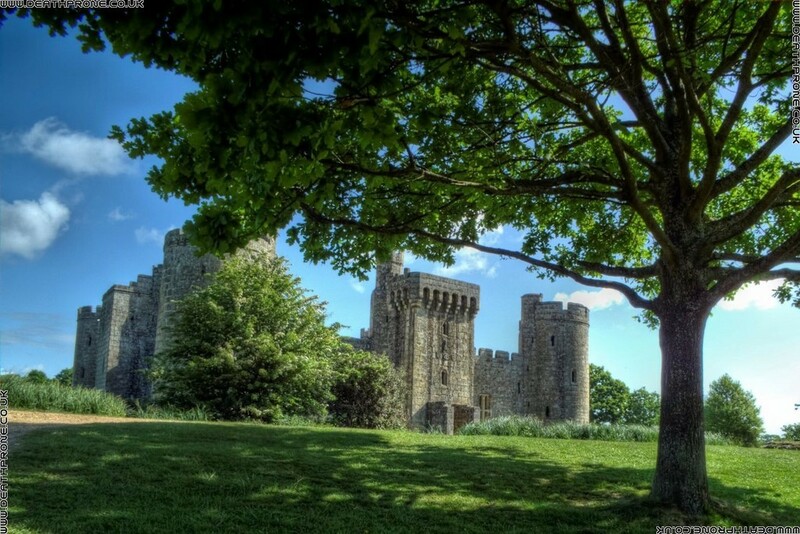 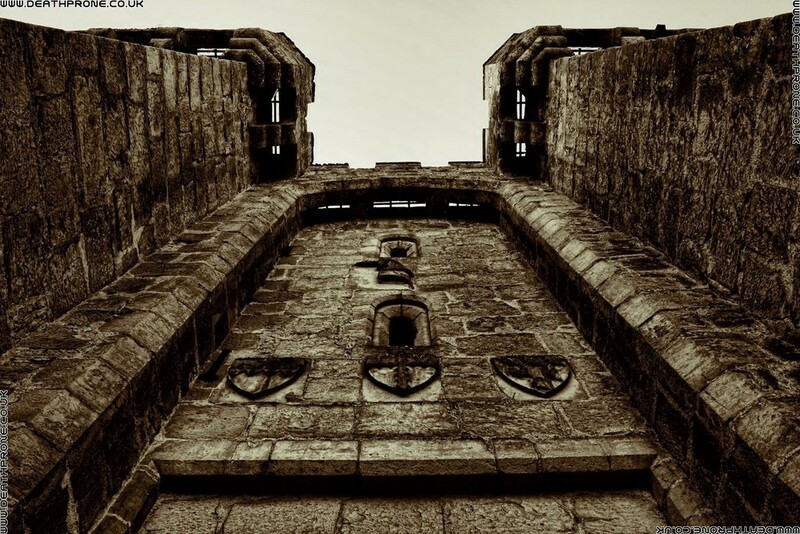 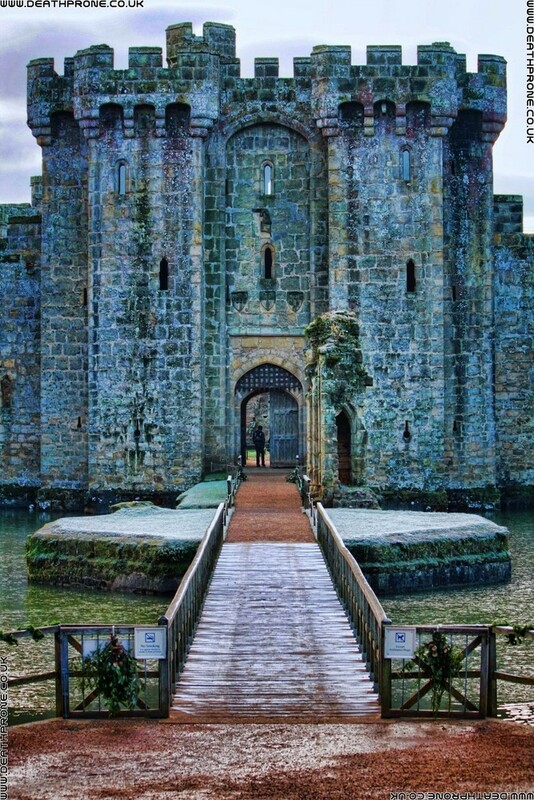 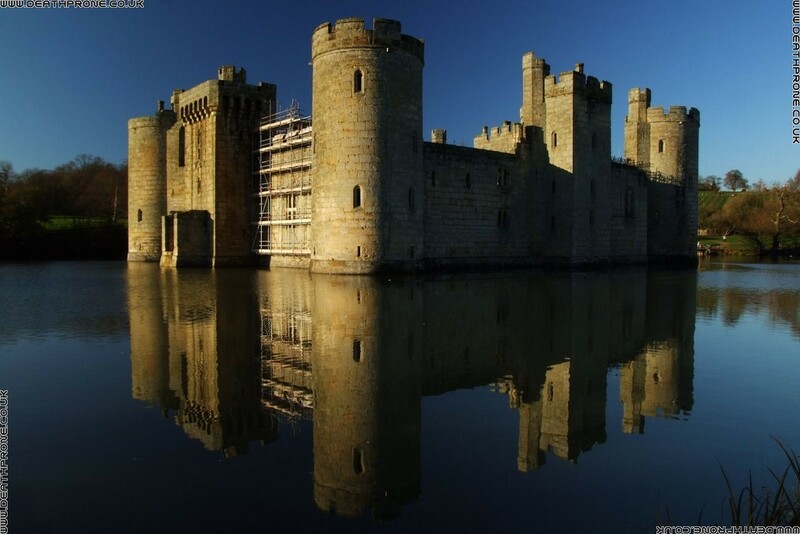 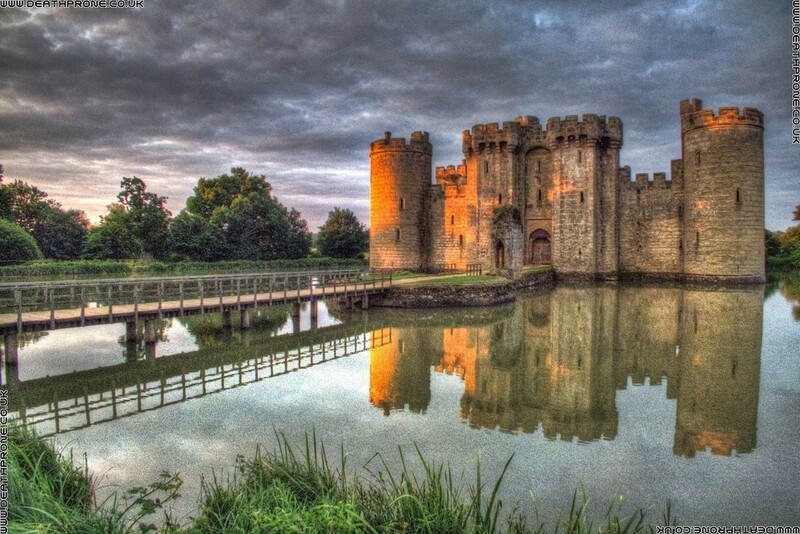 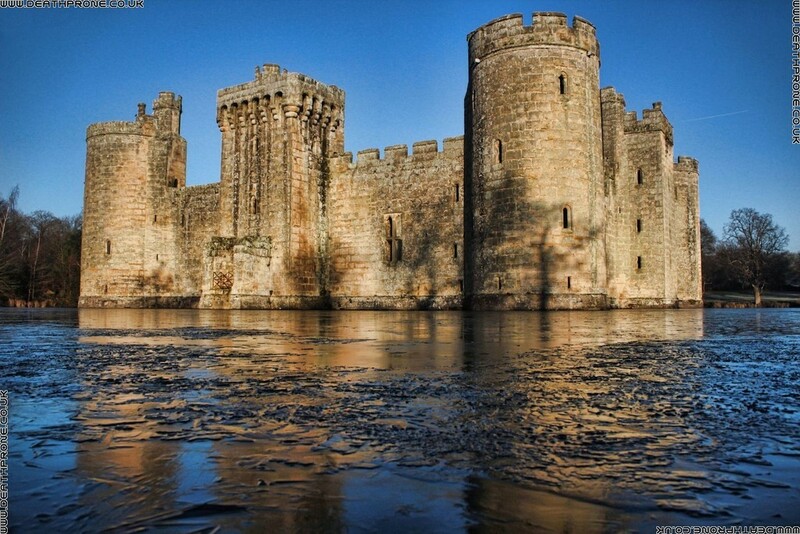 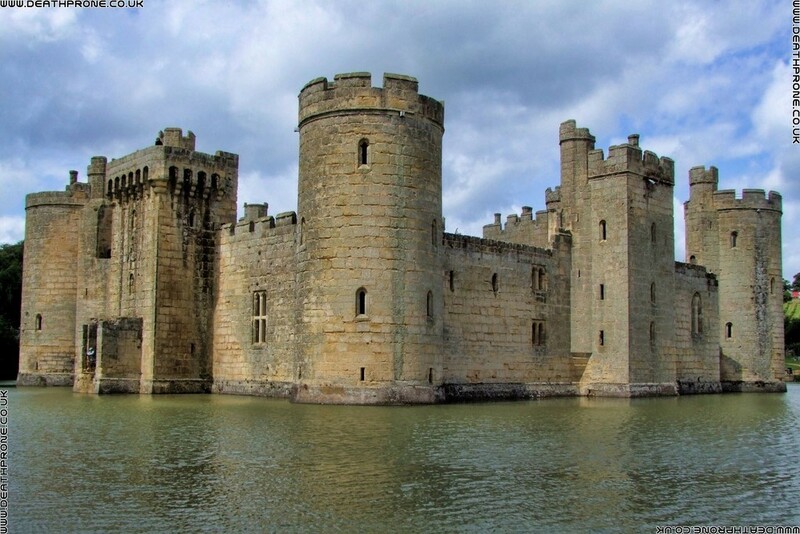 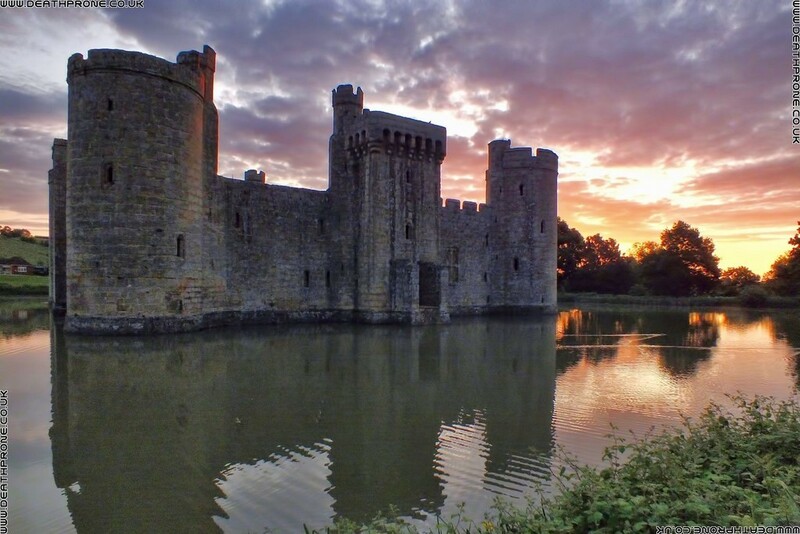 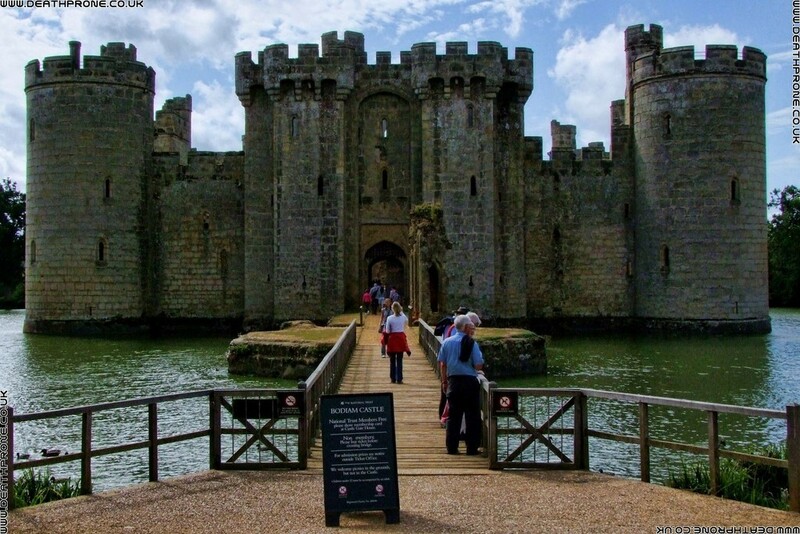 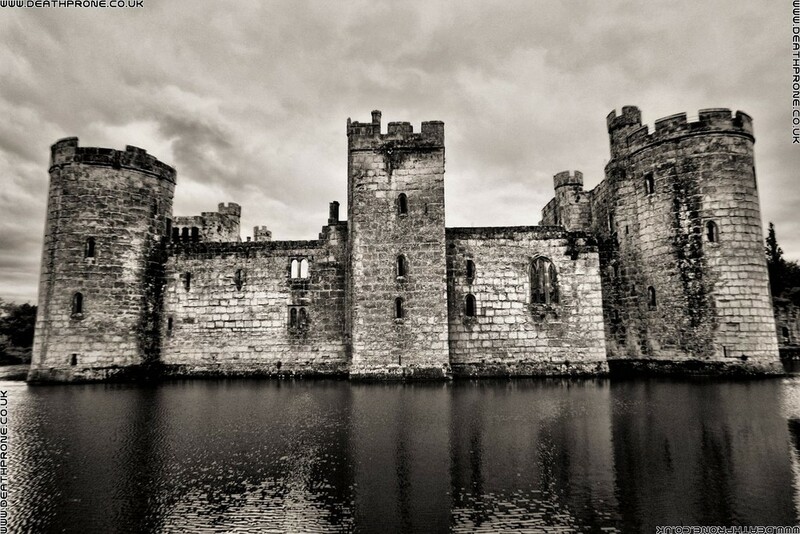 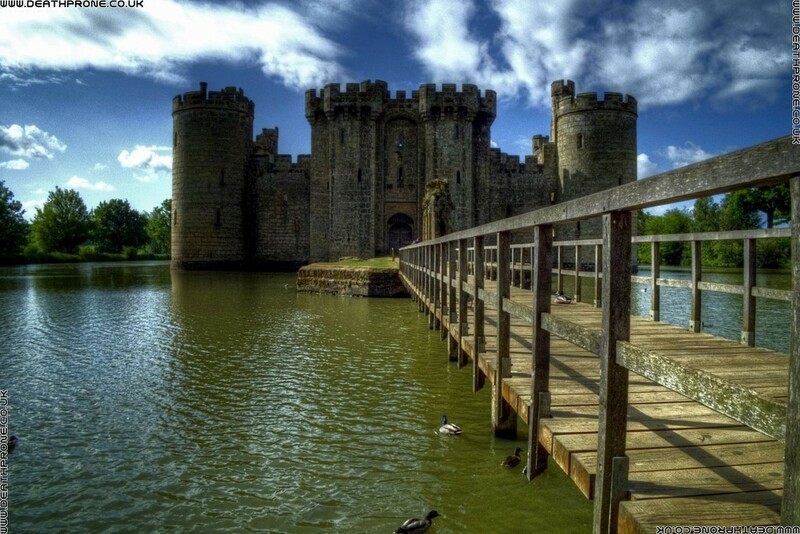 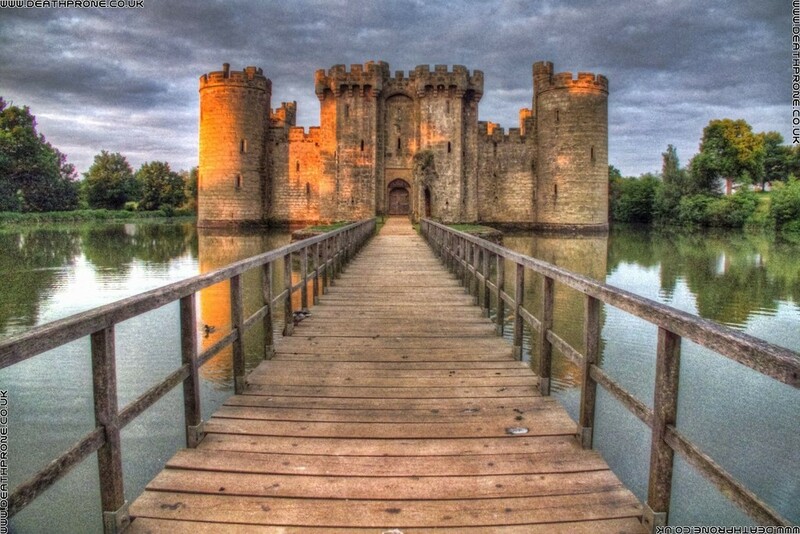 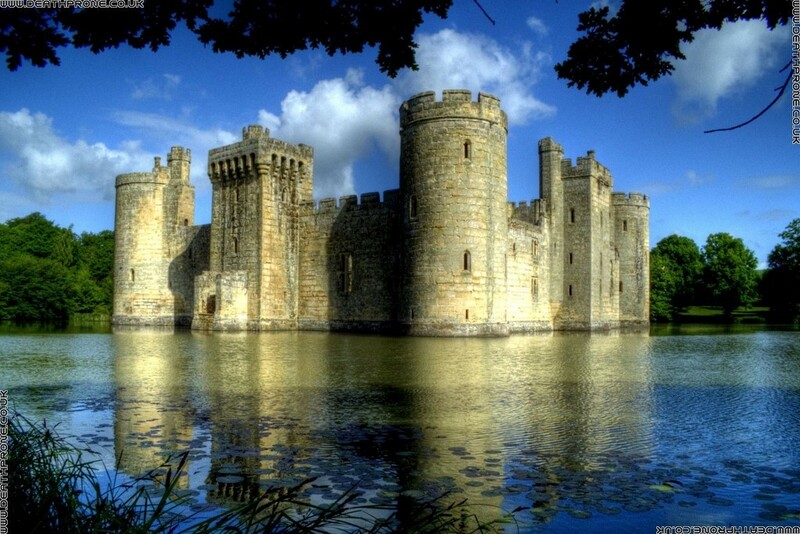 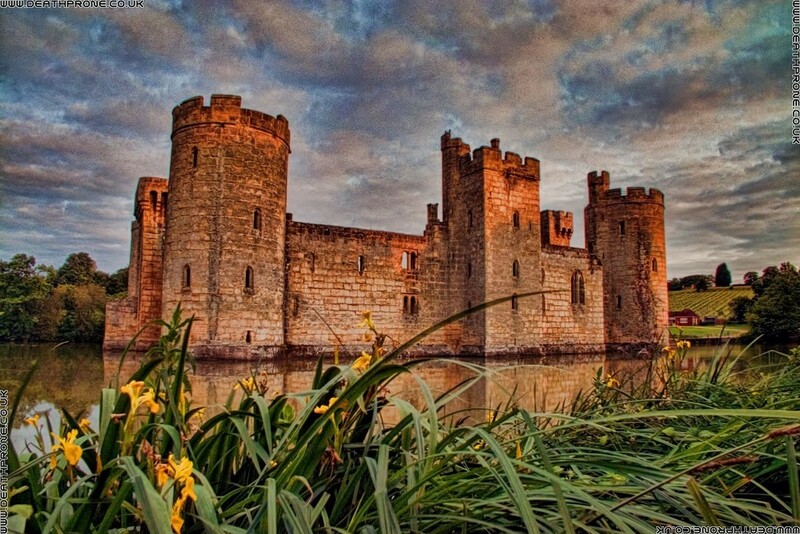 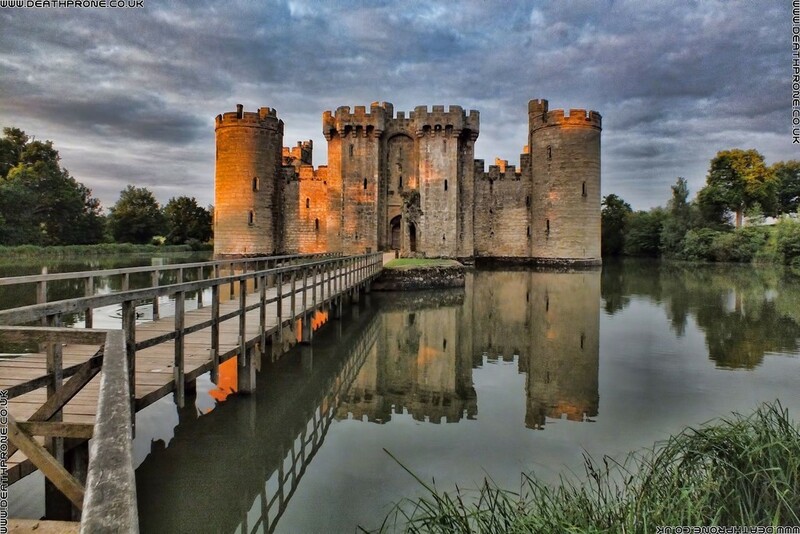 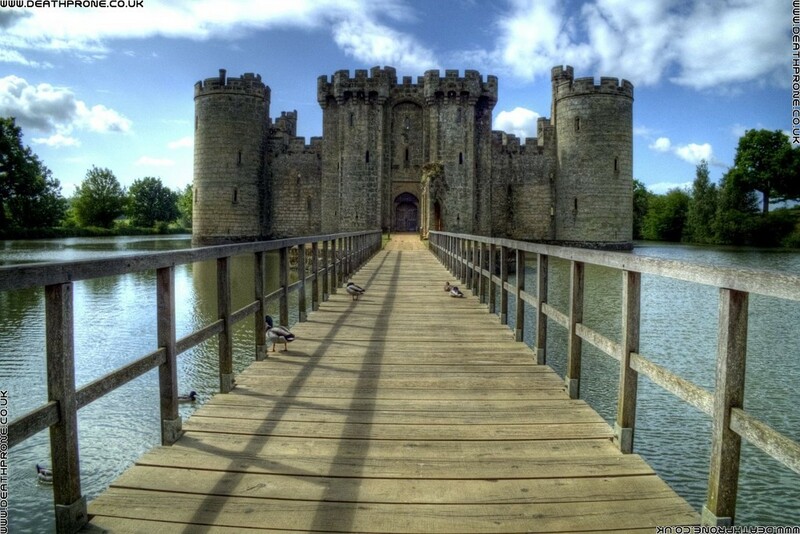 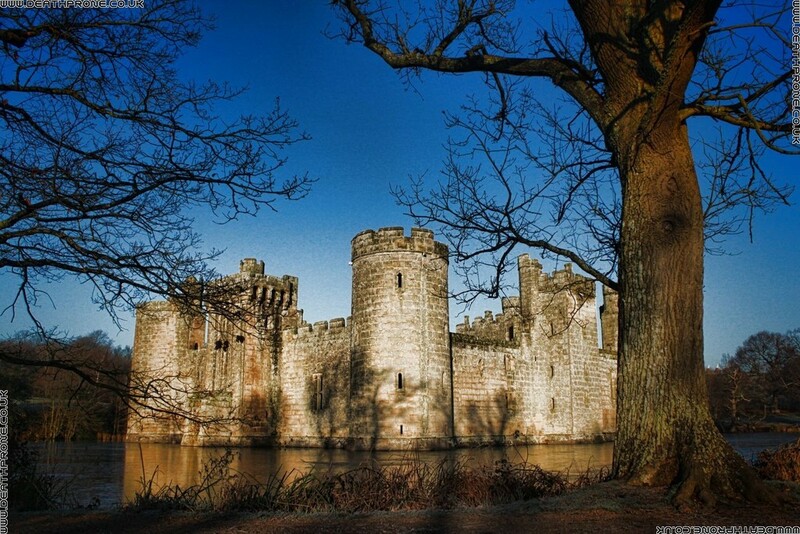 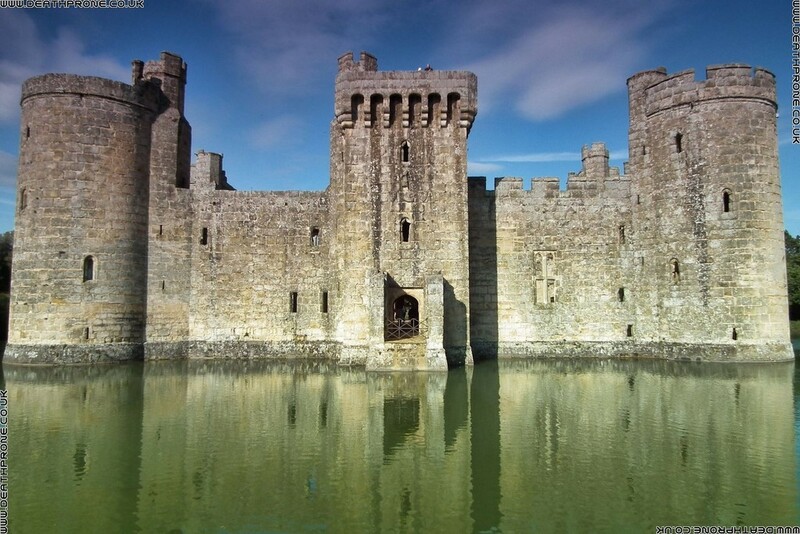 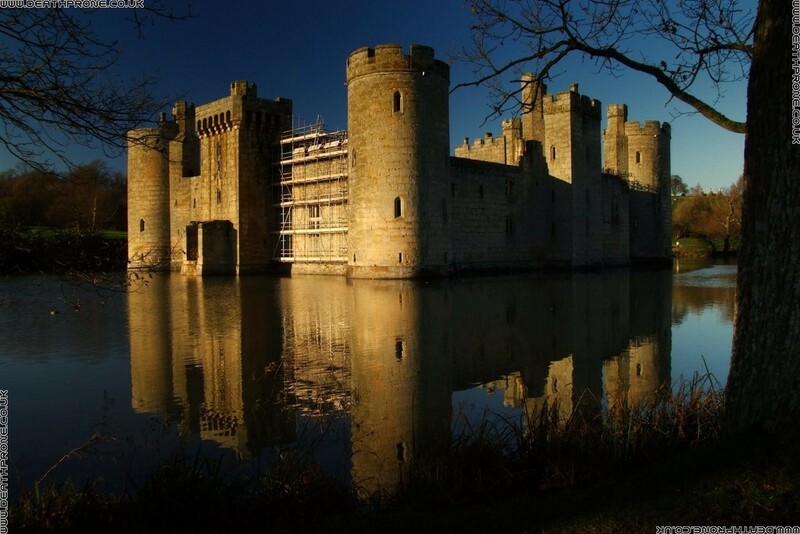 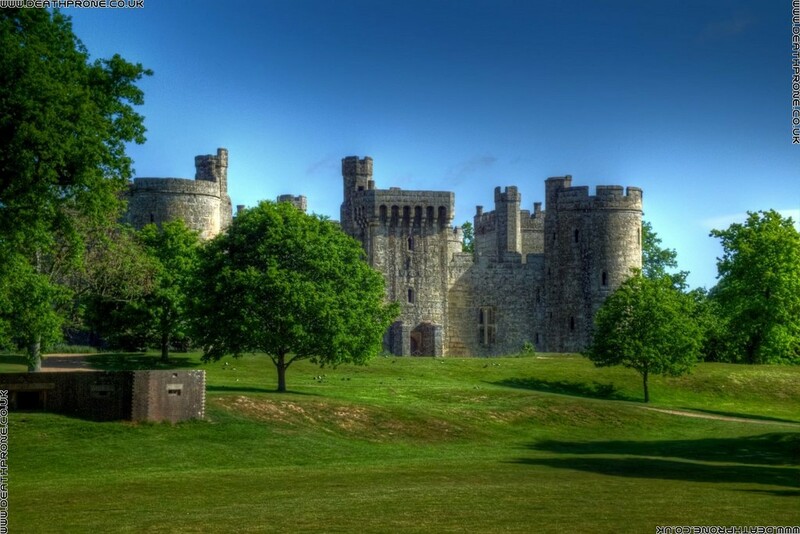 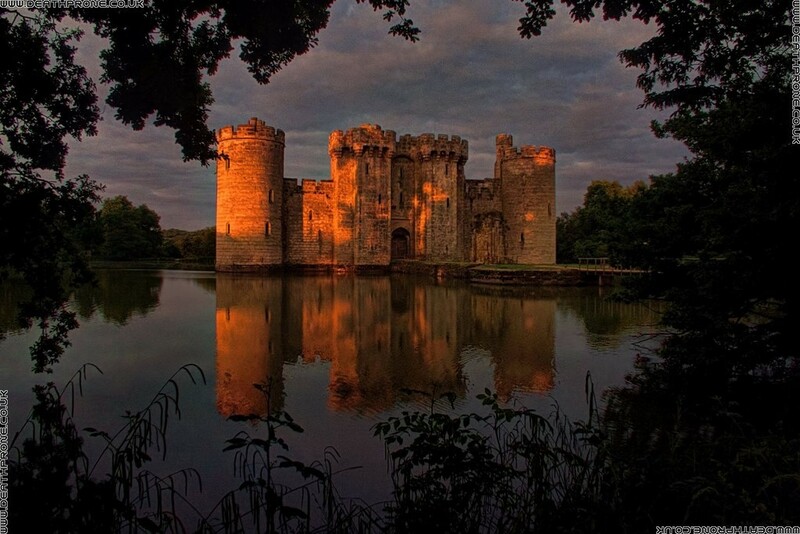 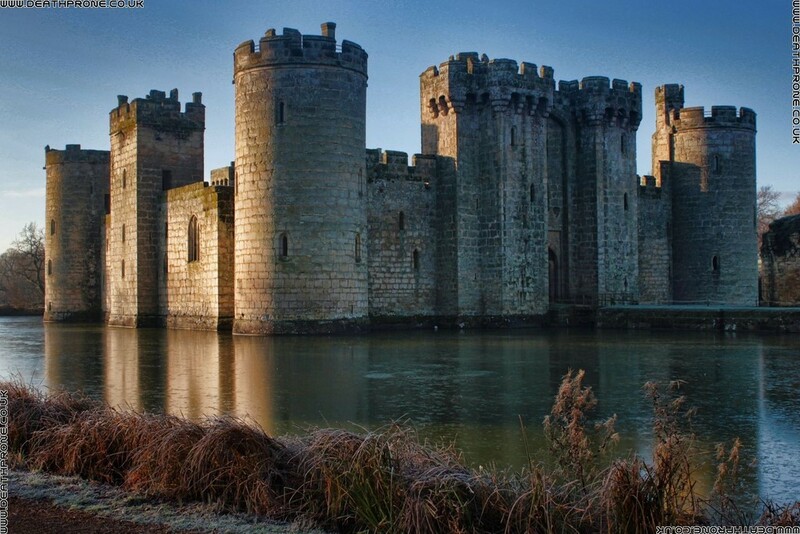 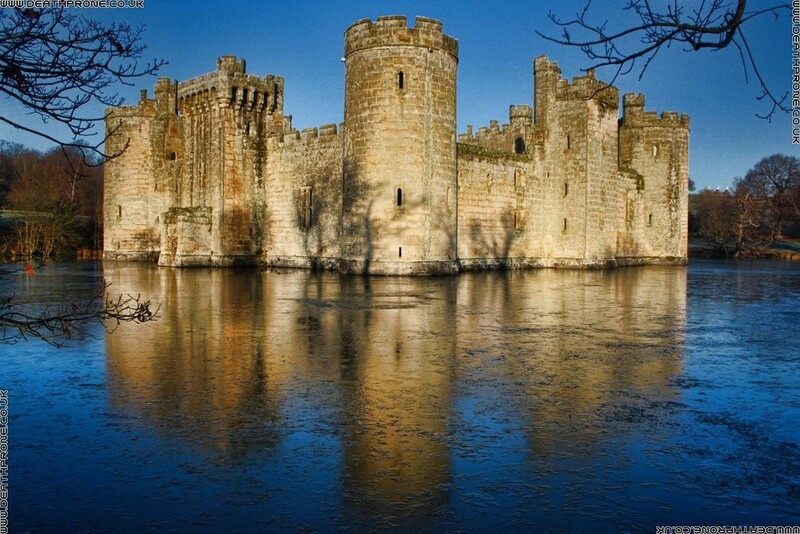 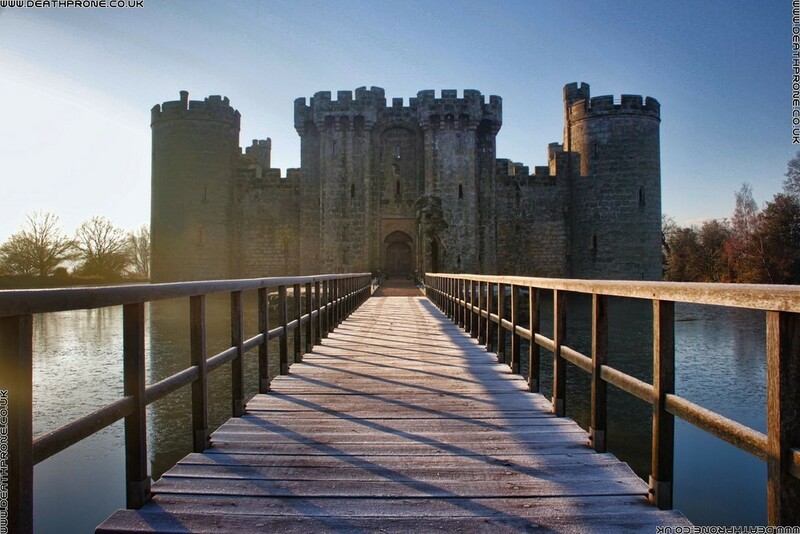 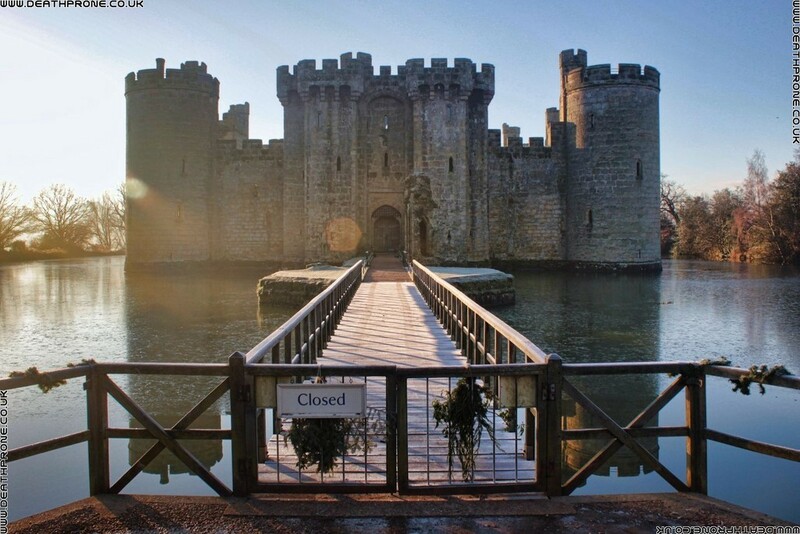 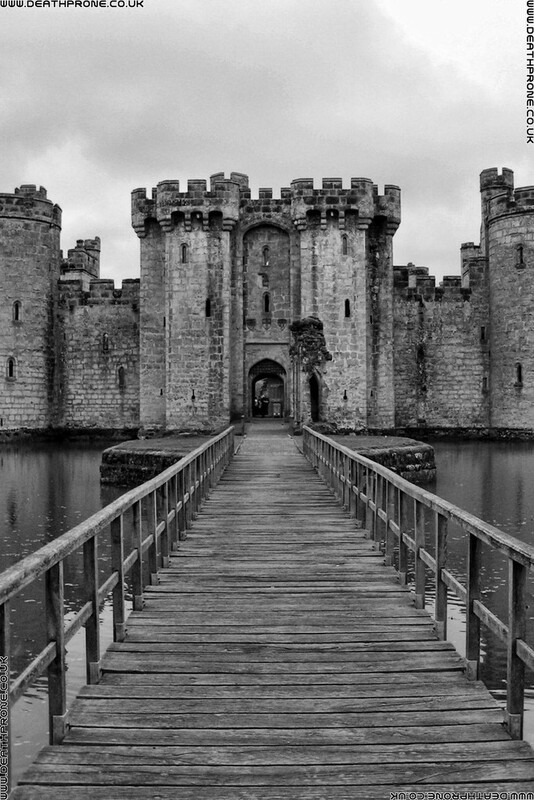 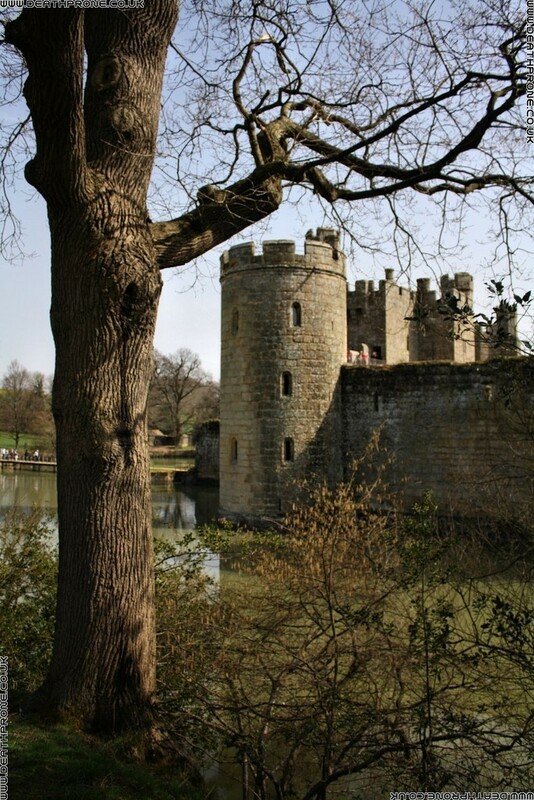 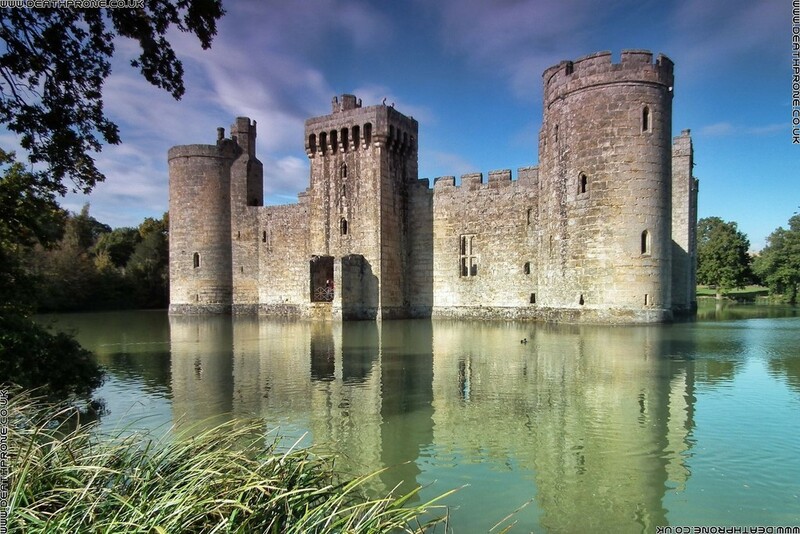 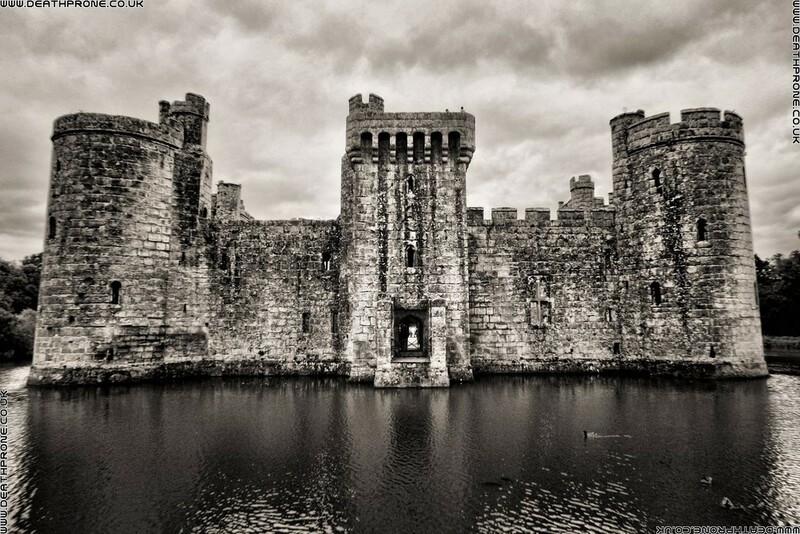 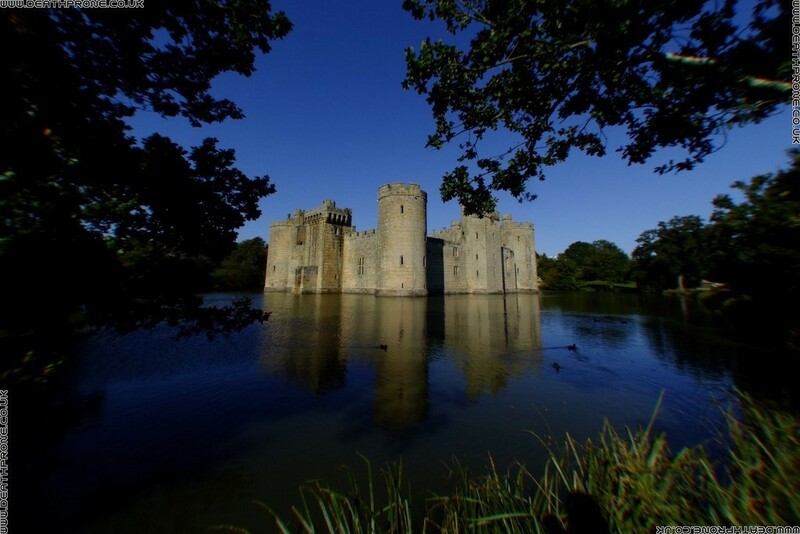 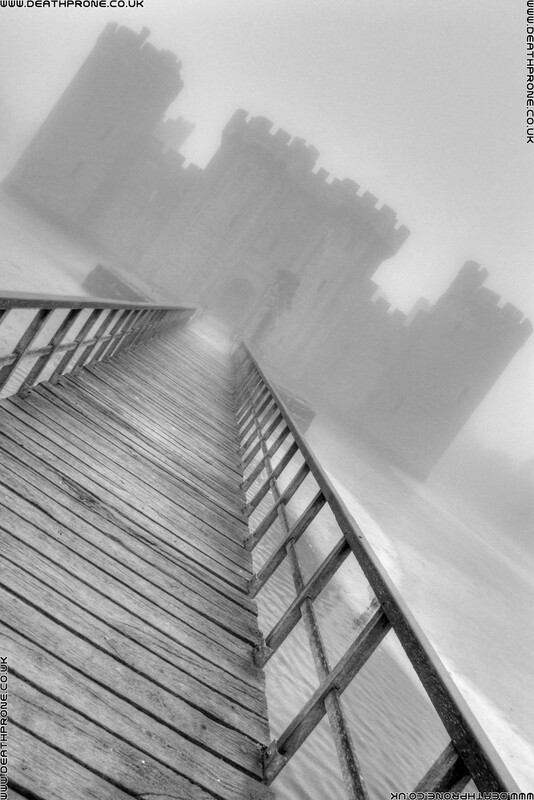 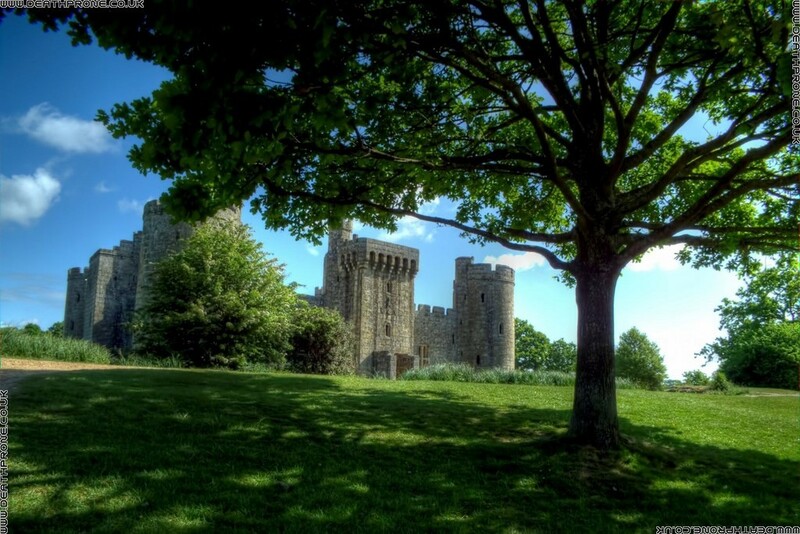 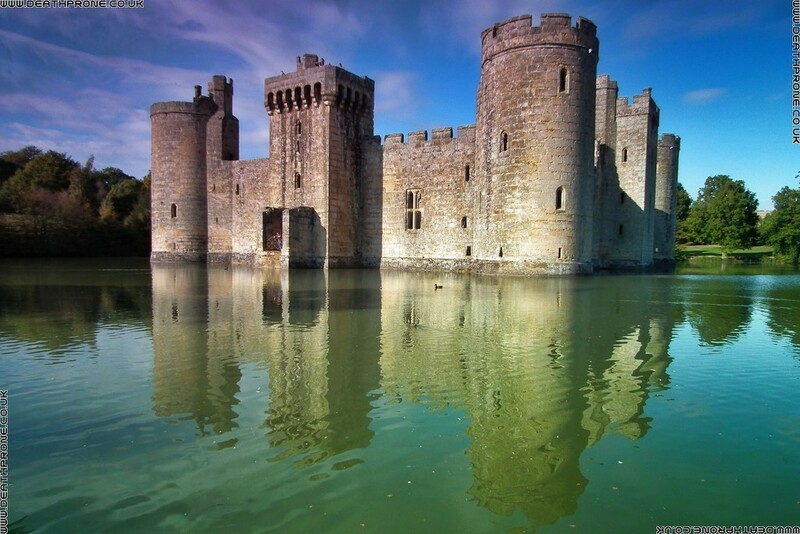 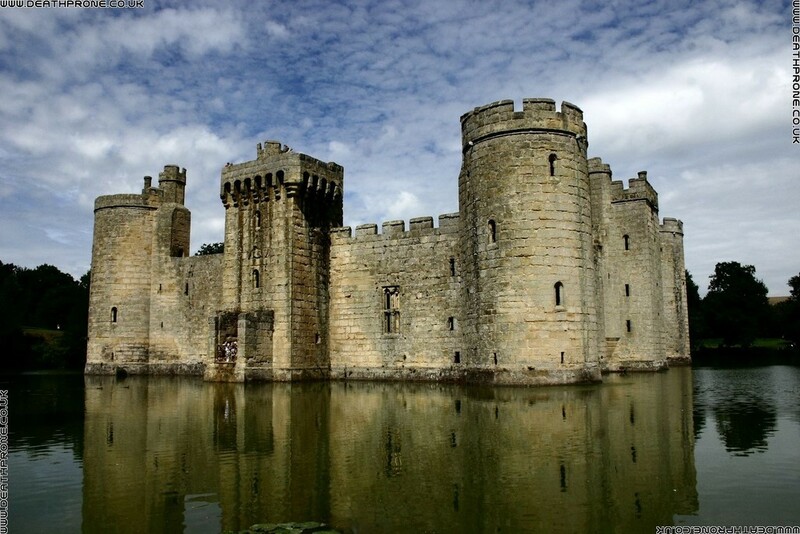 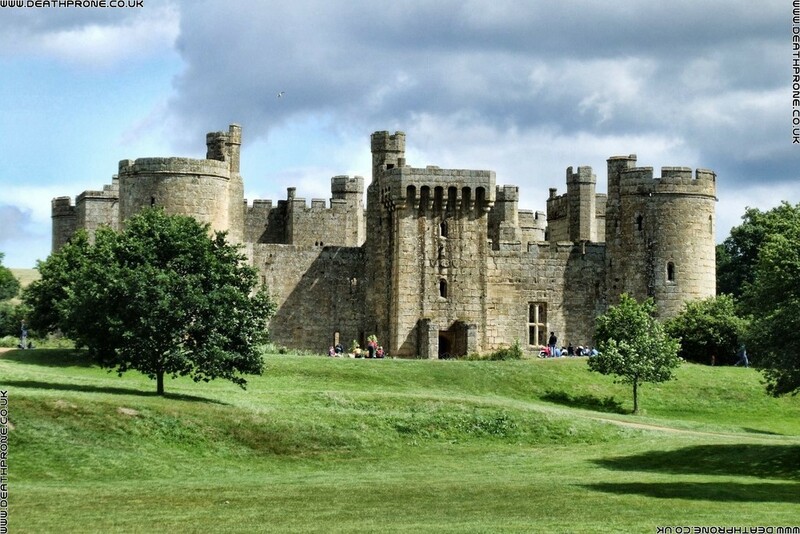 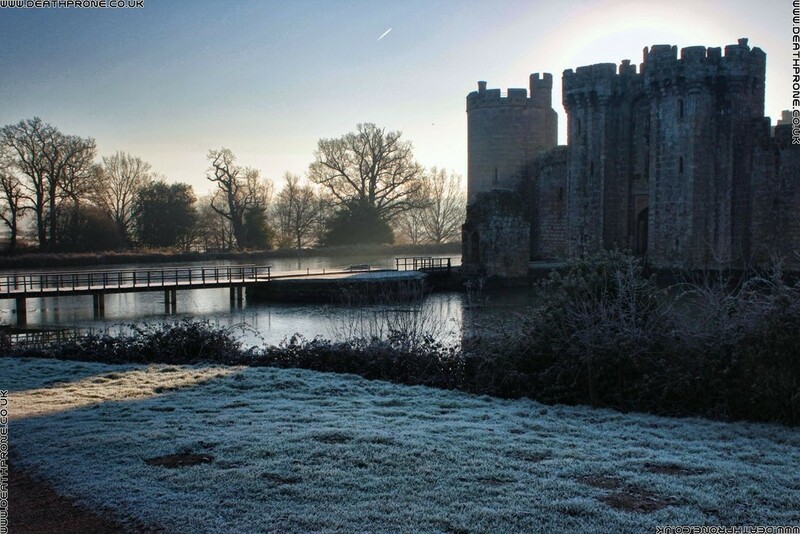 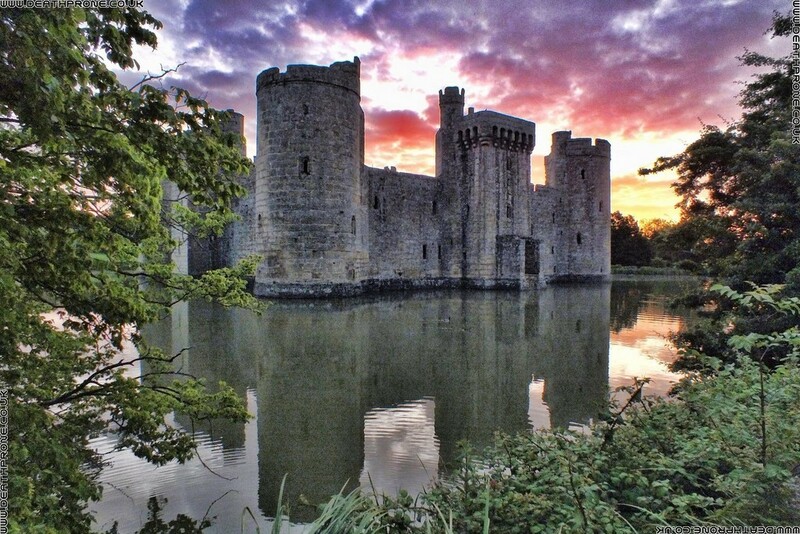 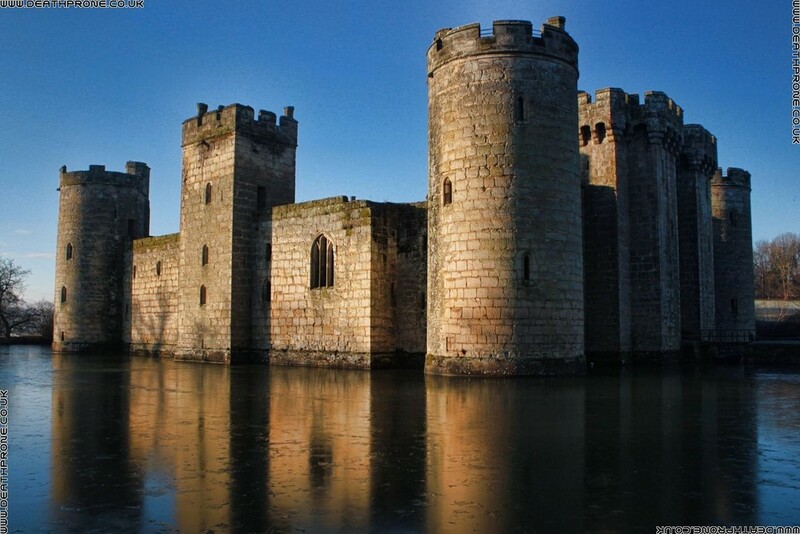 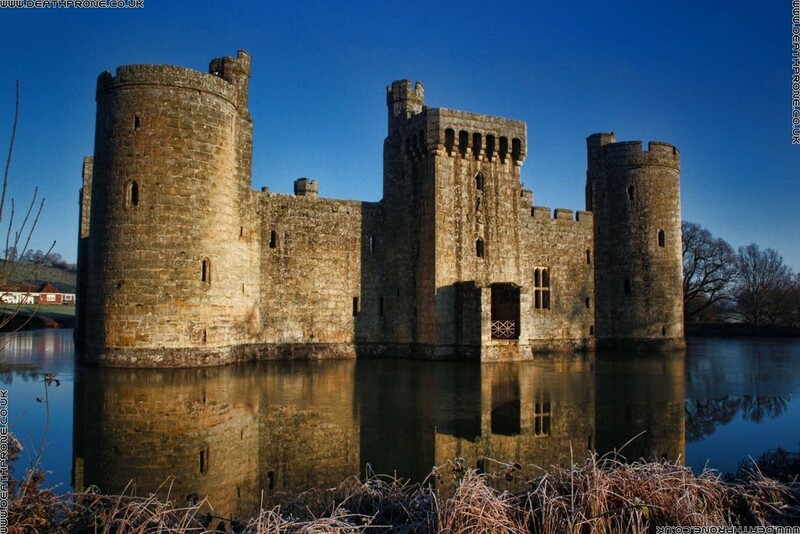 Photos of Bodiam Castle near Robertsbridge in East Sussex, England. 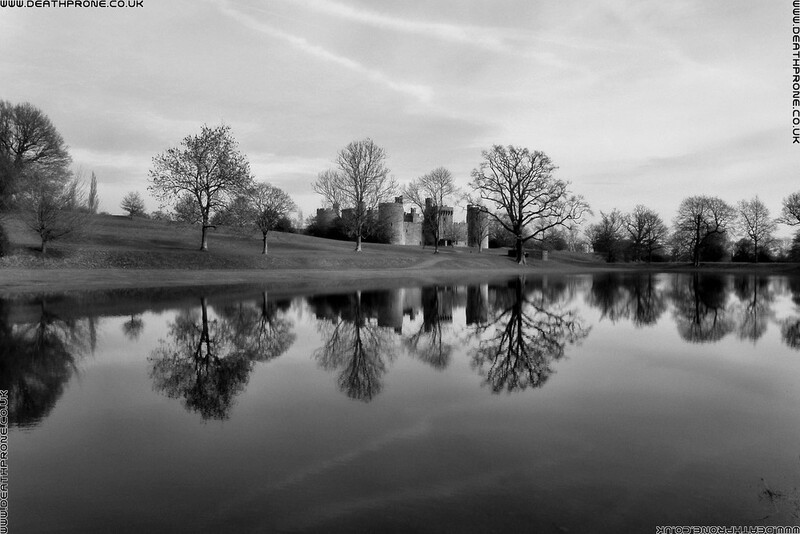 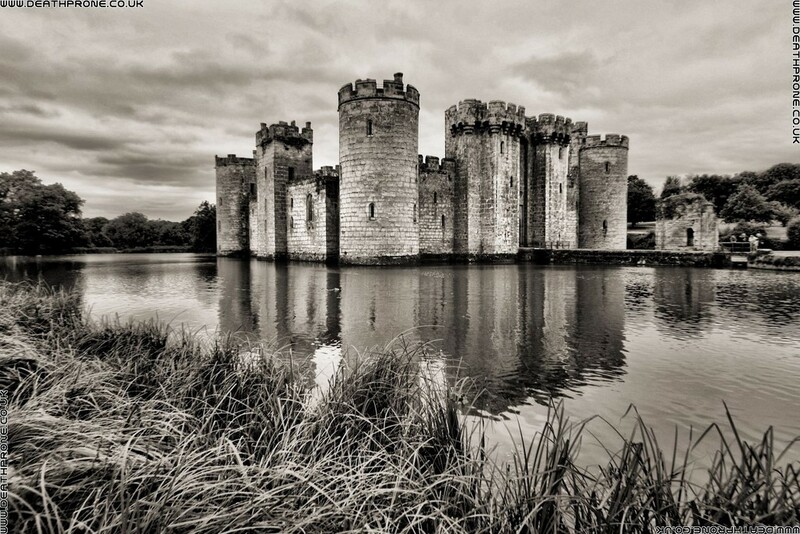 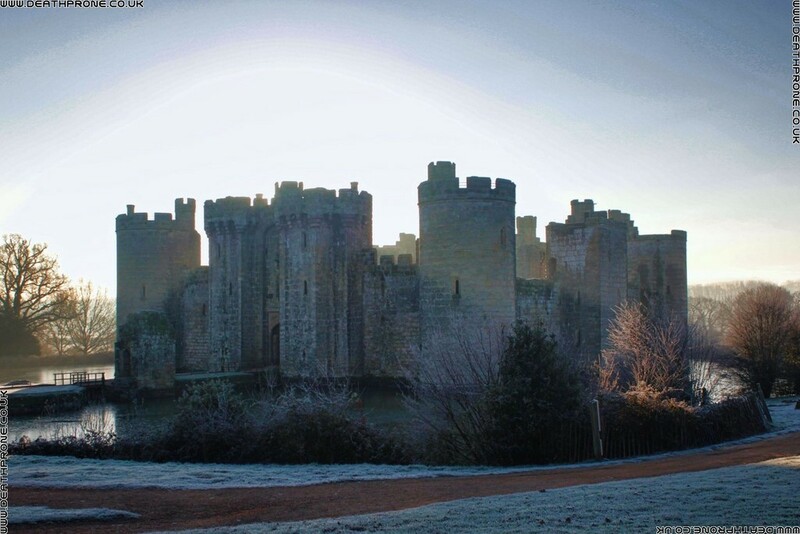 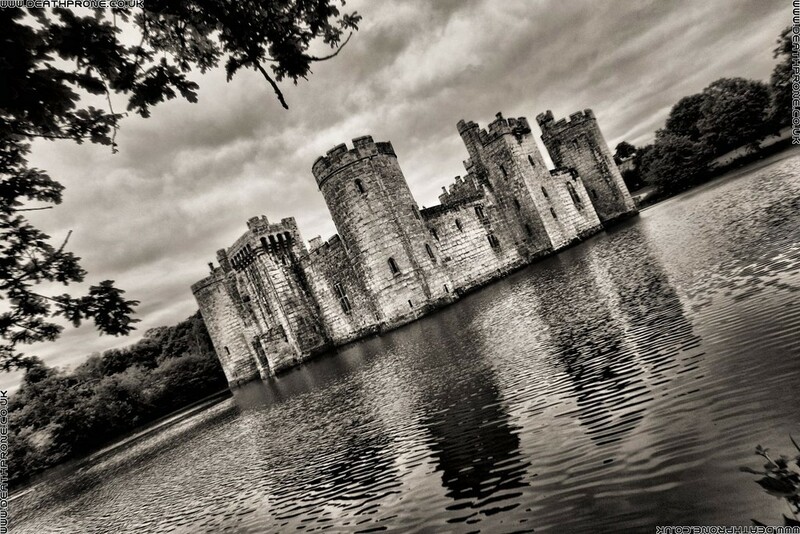 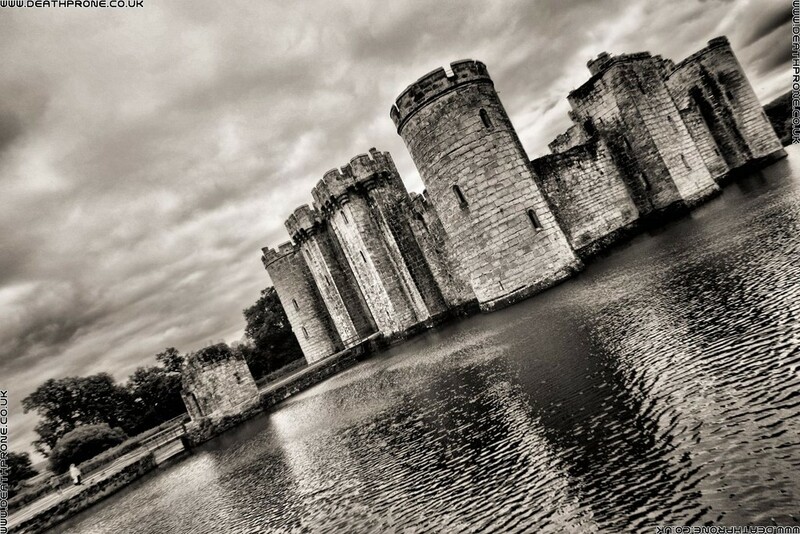 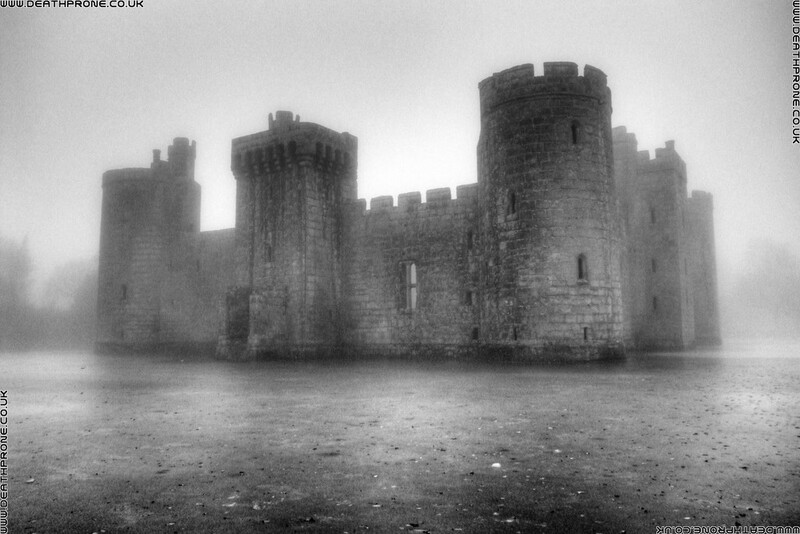 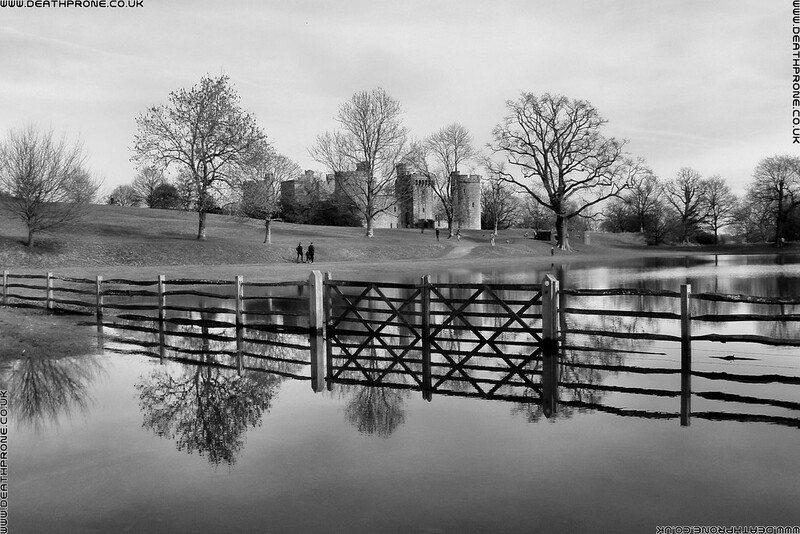 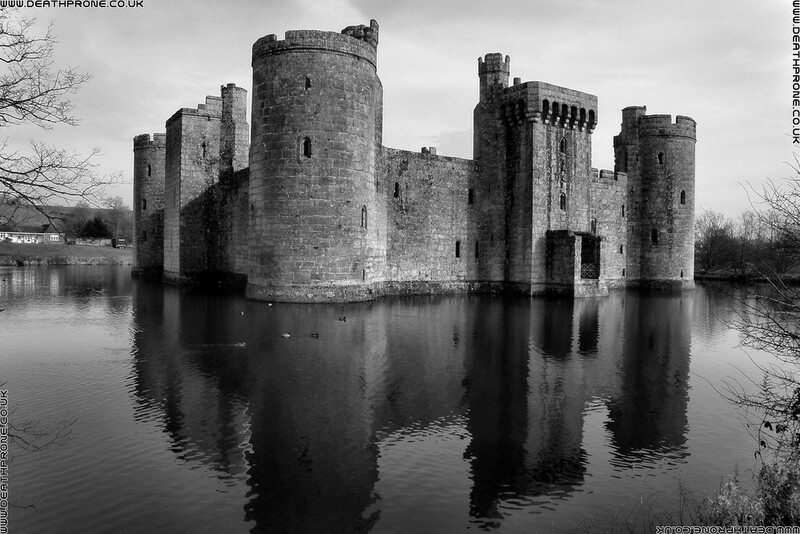 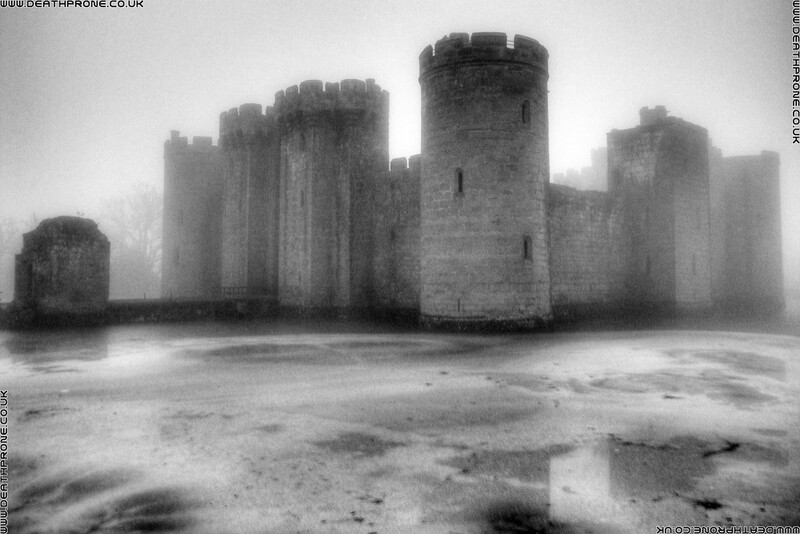 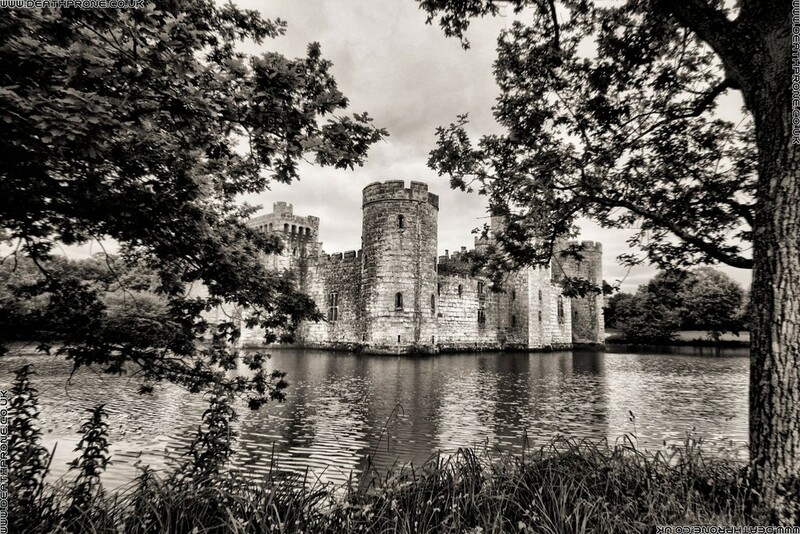 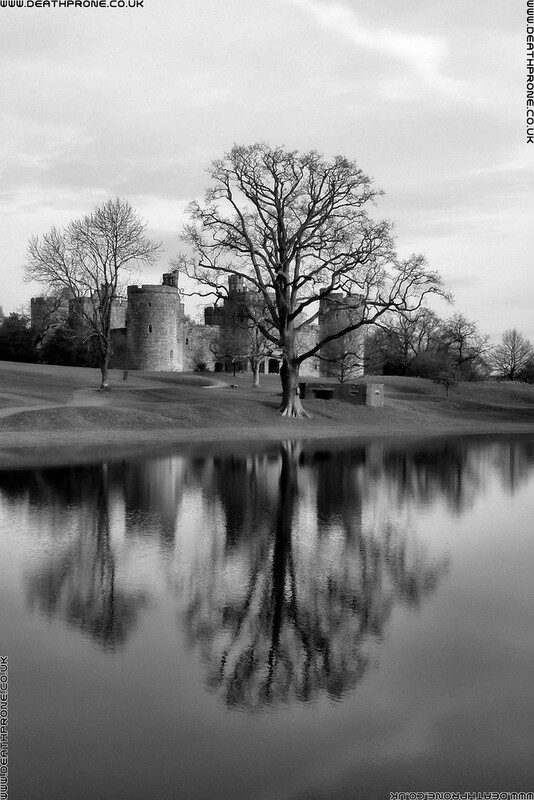 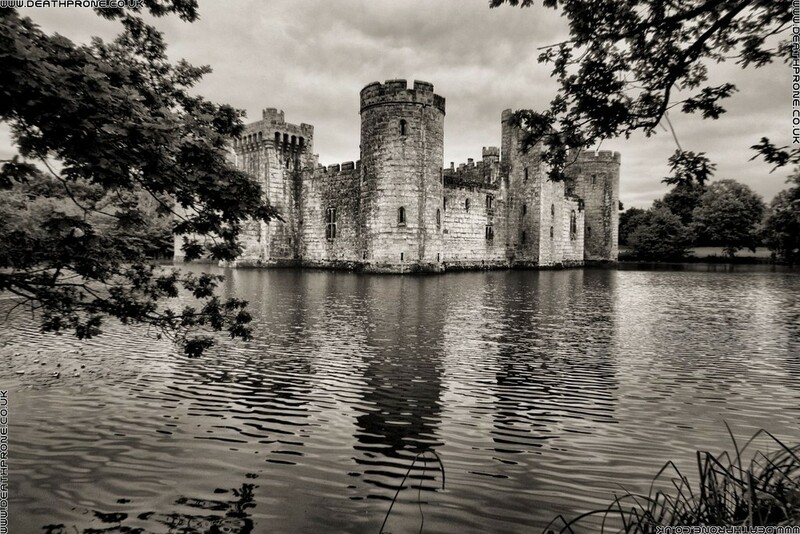 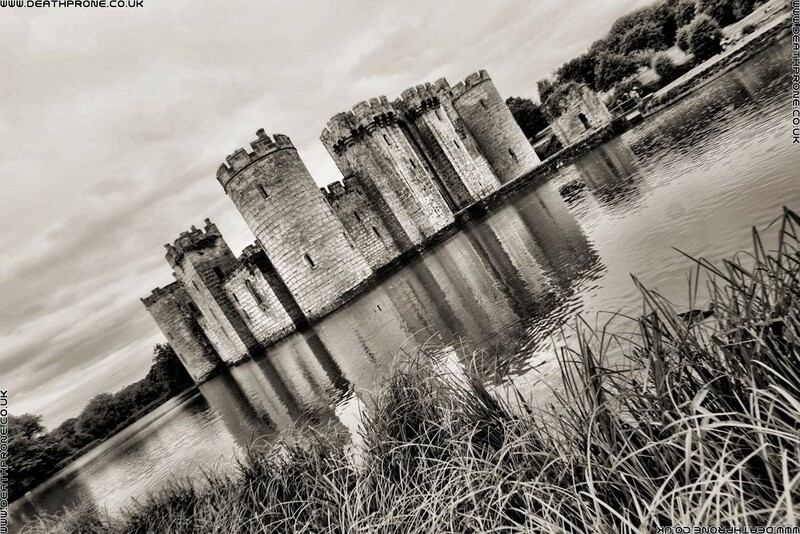 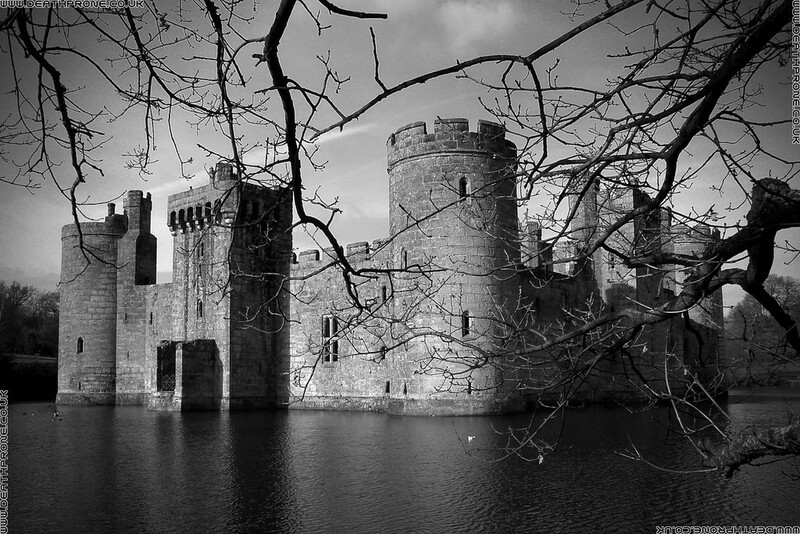 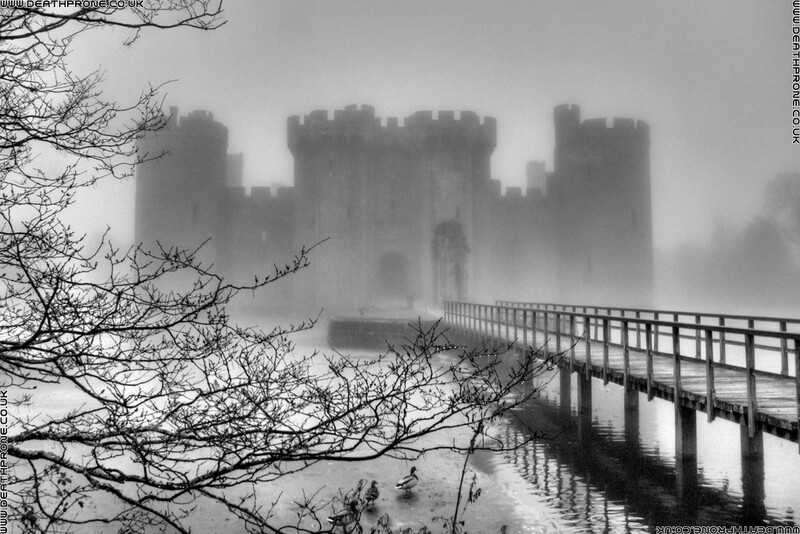 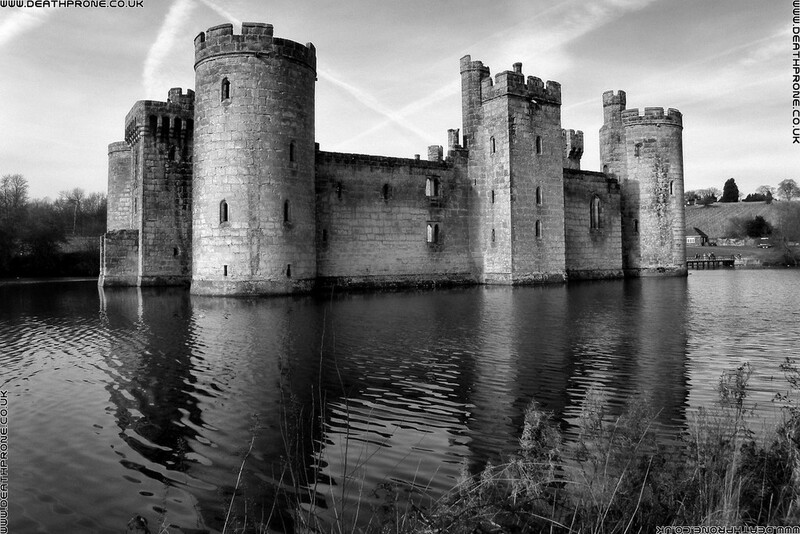 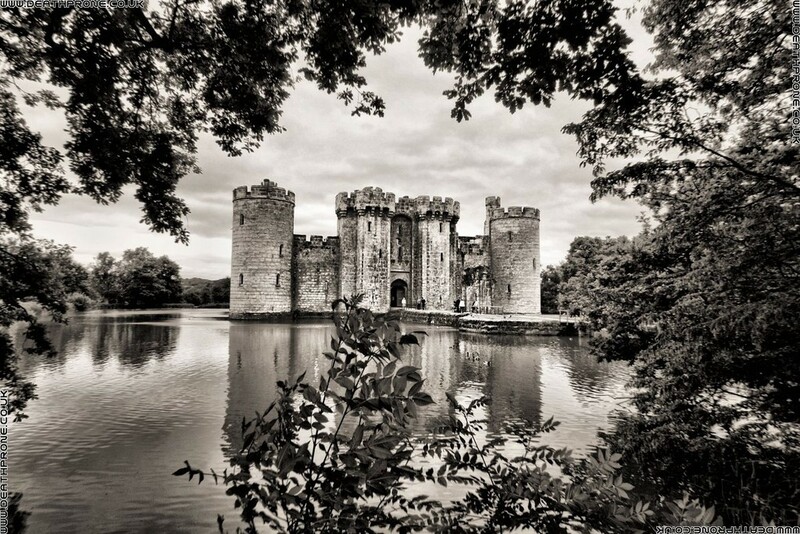 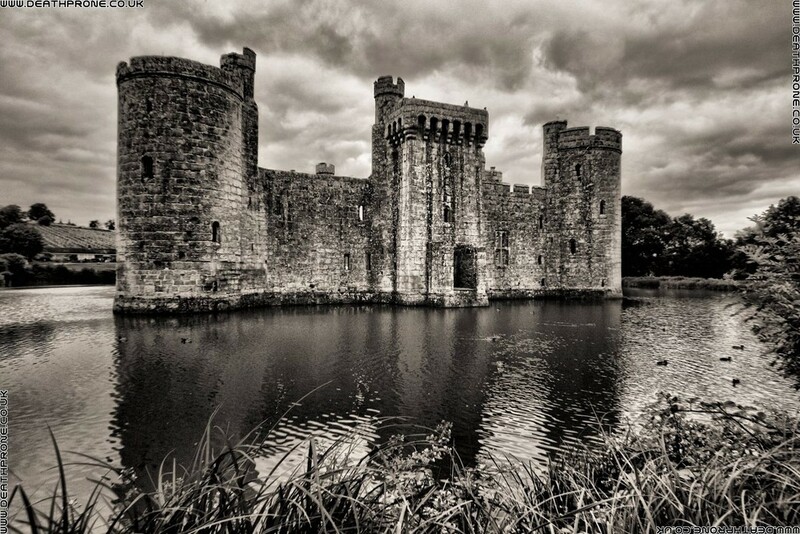 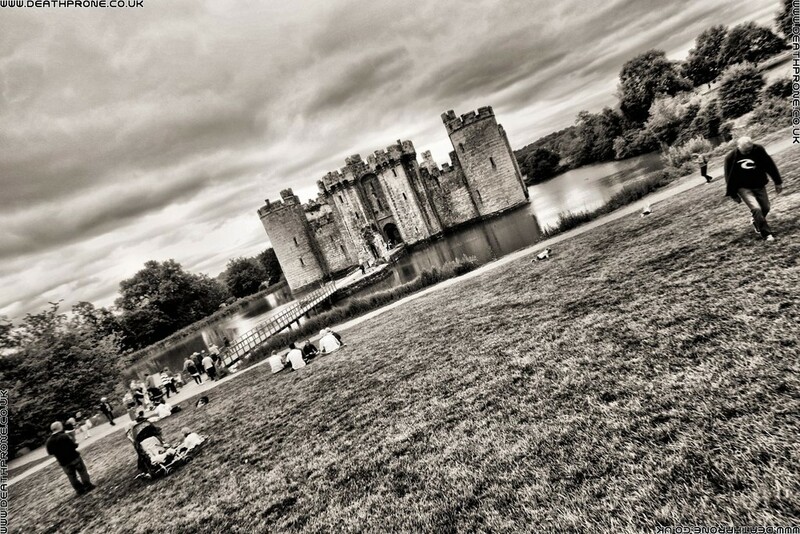 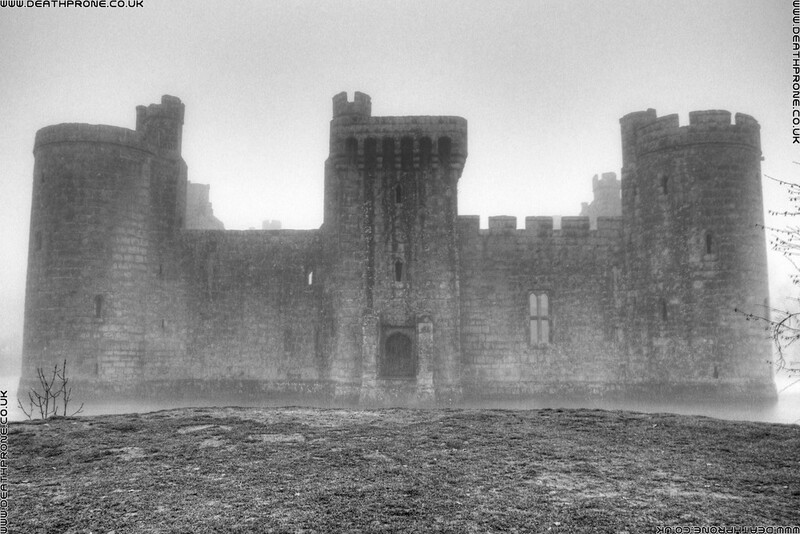 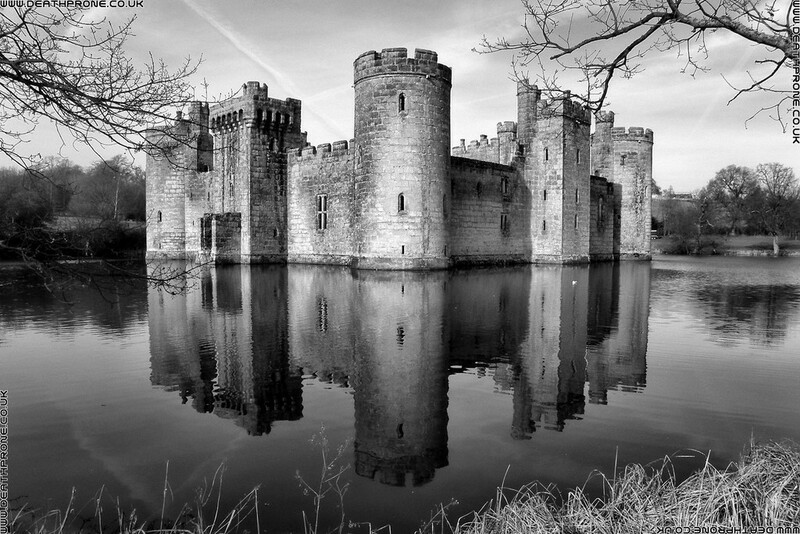 Bodiam Castle is my favourite English Castle and a place I always love to photograph. 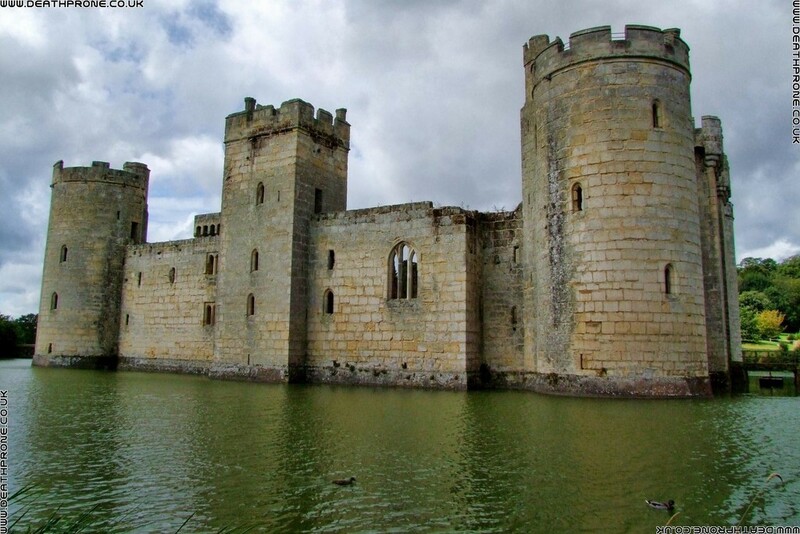 It has a really great look to it, like a proper kids fortress looking moated sandcastle with turrets, the kind I always think of whenever someone talks of medieval castles. 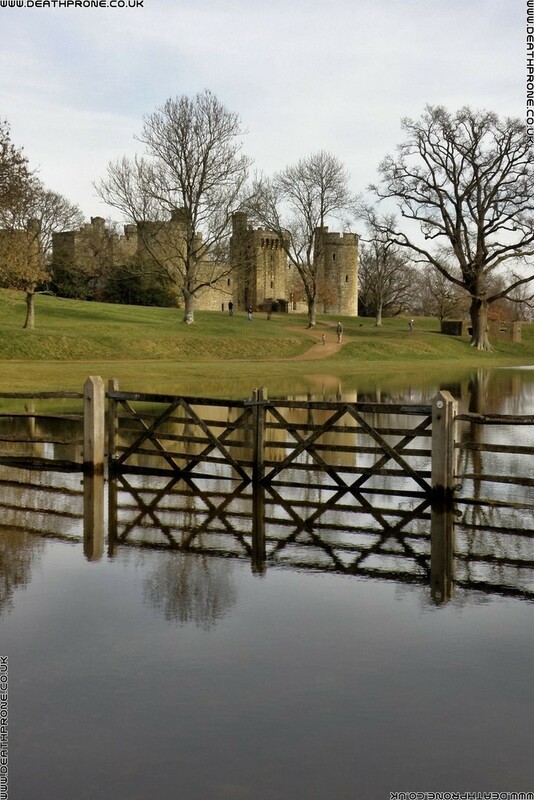 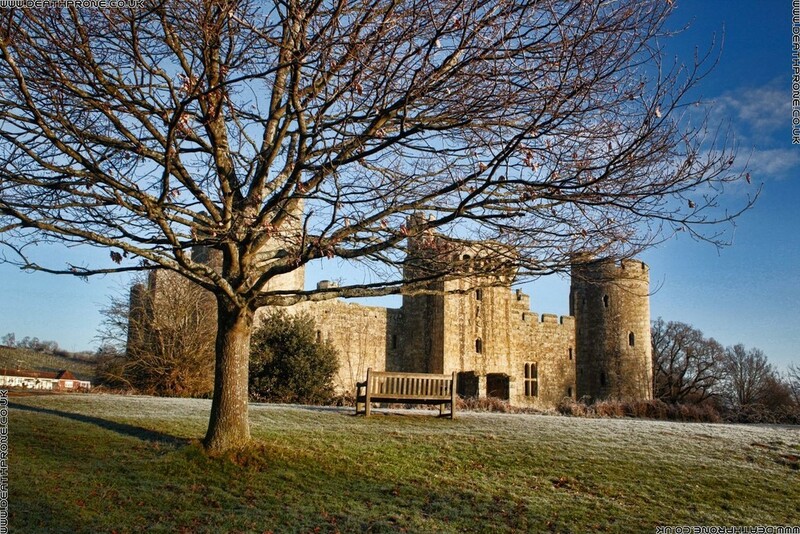 The castle is in the county of East Sussex in England. 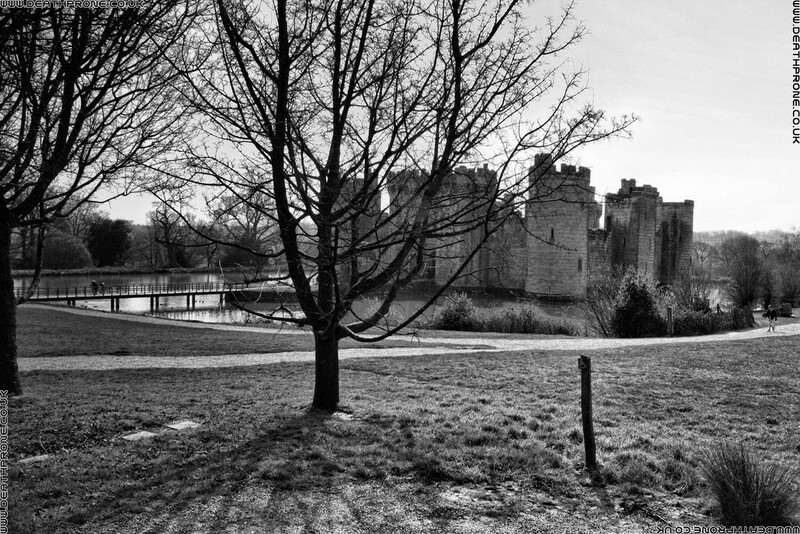 Some of these photos are straight from the camera, but many have been manipulated or at least converted to black and white as I find that look really works well with castles like Bodiam. 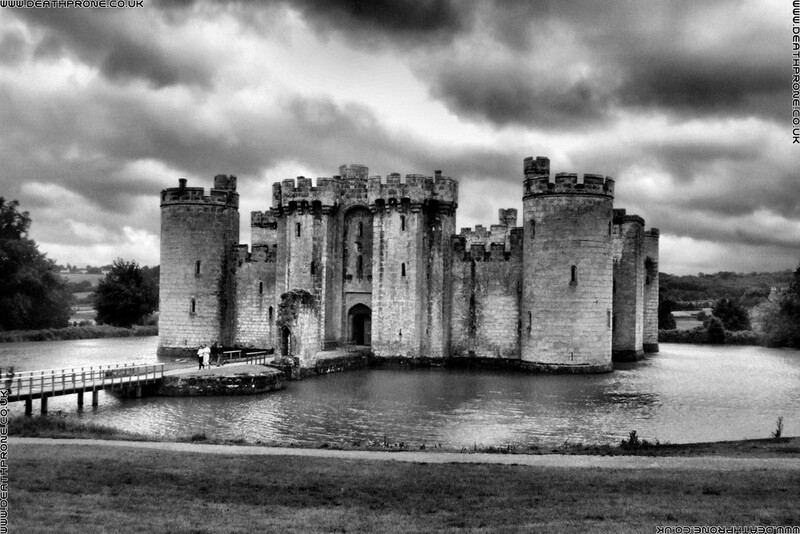 I'm lucky to leave very close to Bodiam Castle, Herstmonceux and Battle Abbey, so plenty of places to get good photographs of. 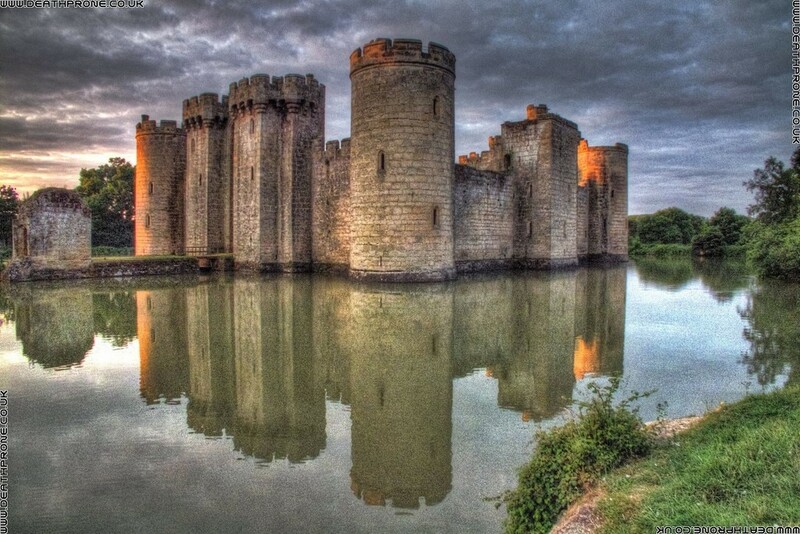 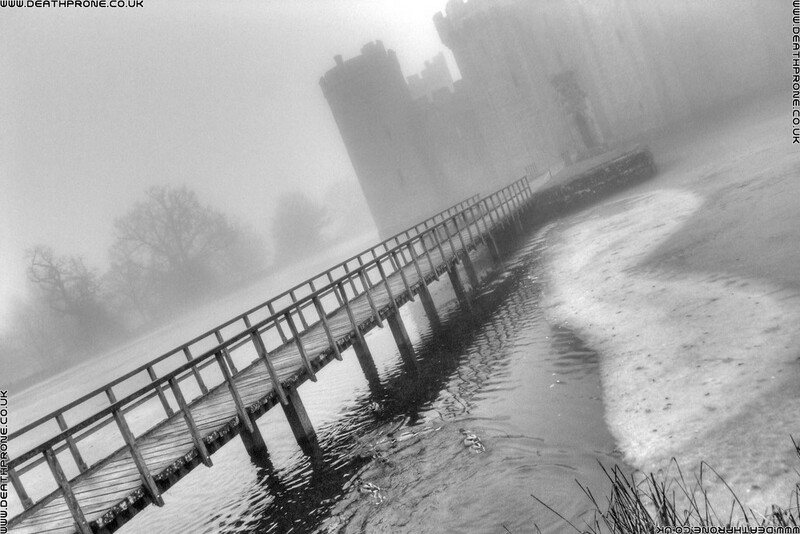 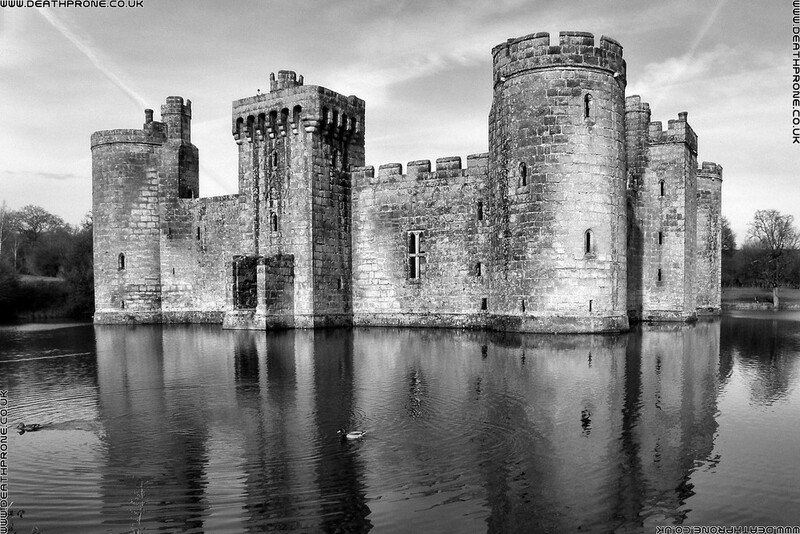 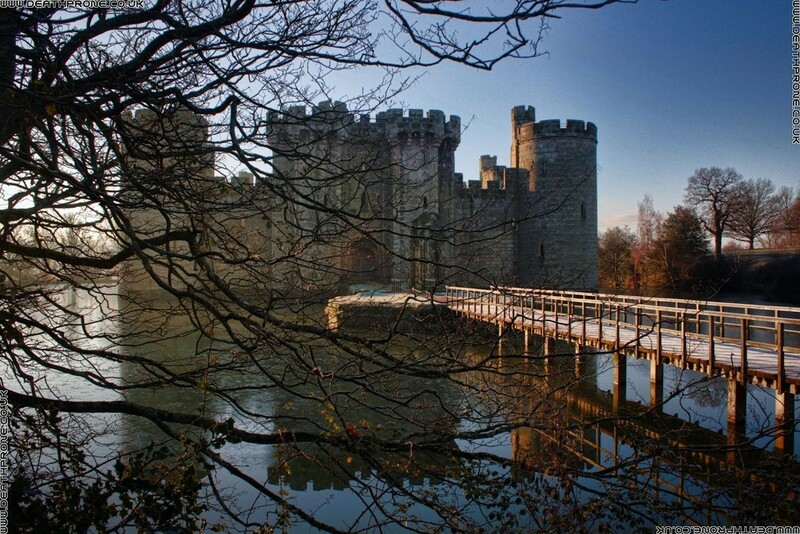 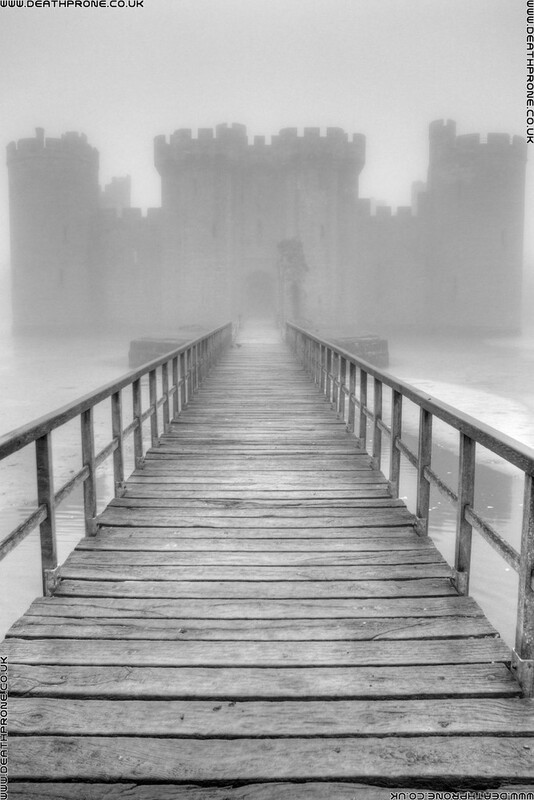 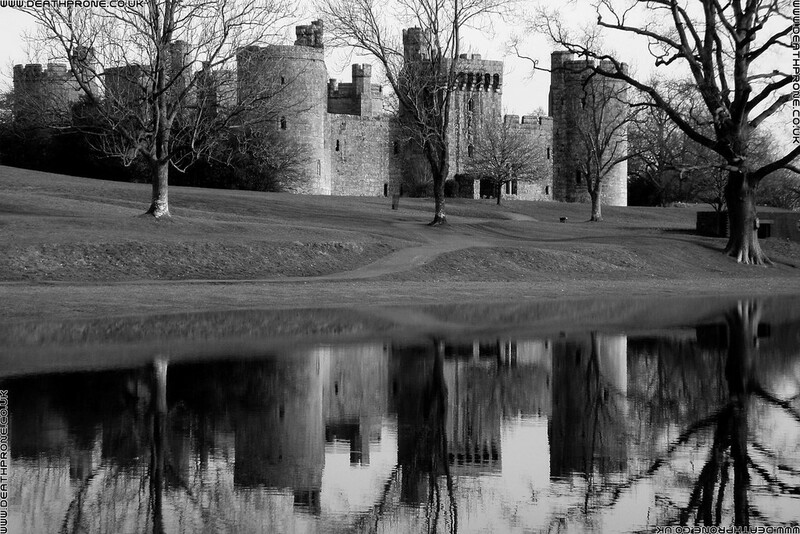 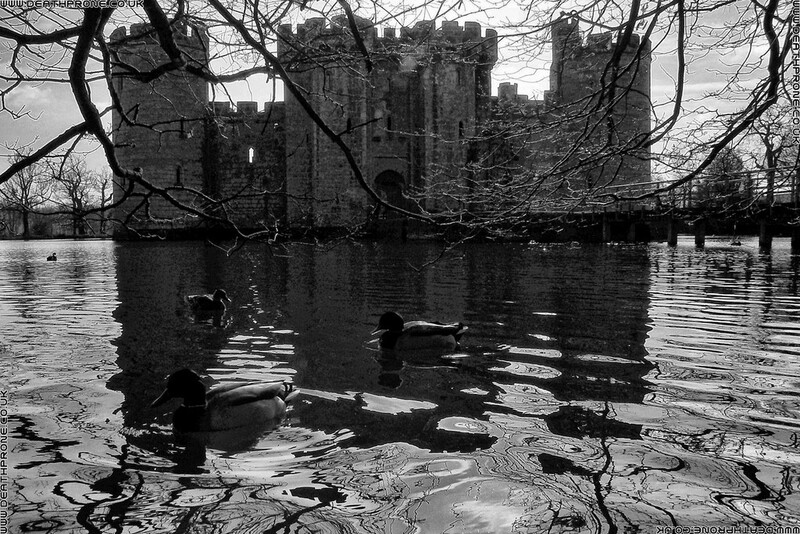 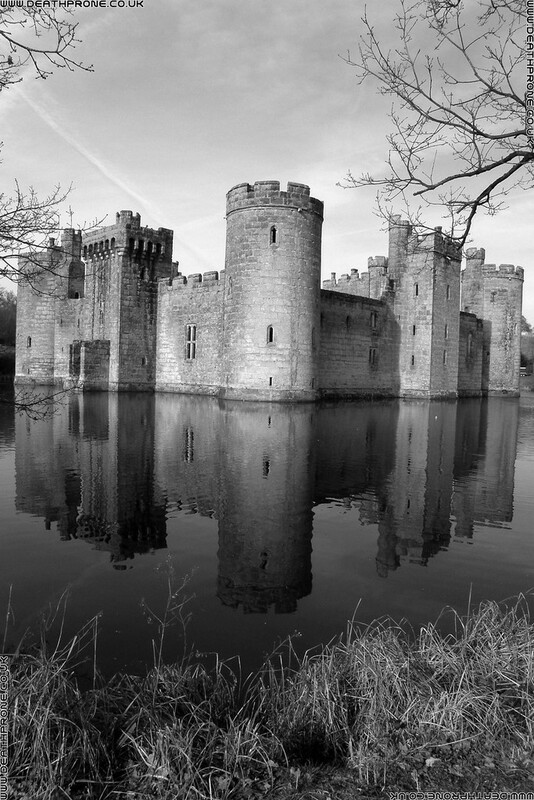 The moat creates beautiful reflections of the castles, it's turrets, the drawbridge.